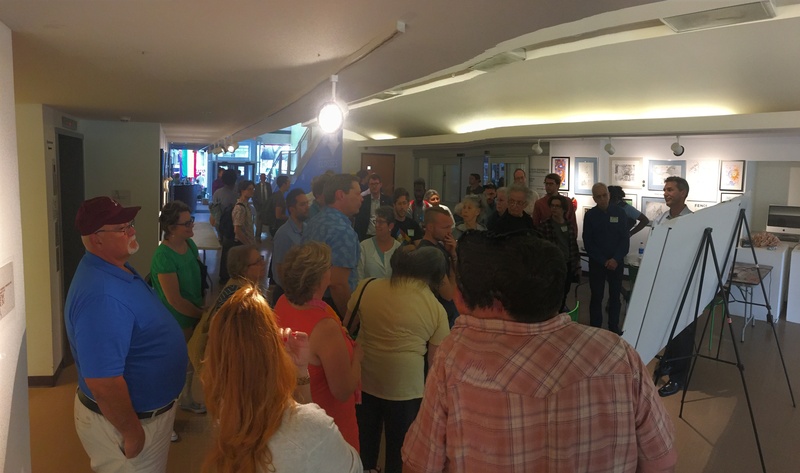 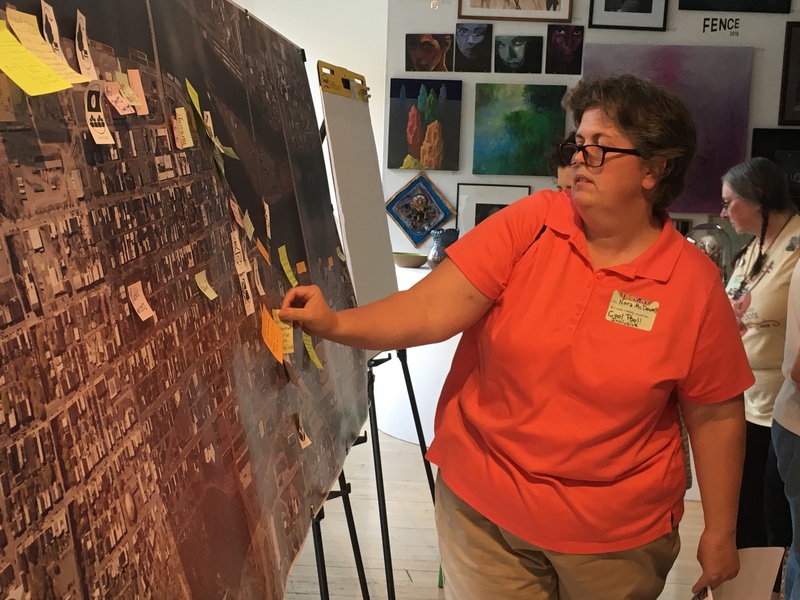 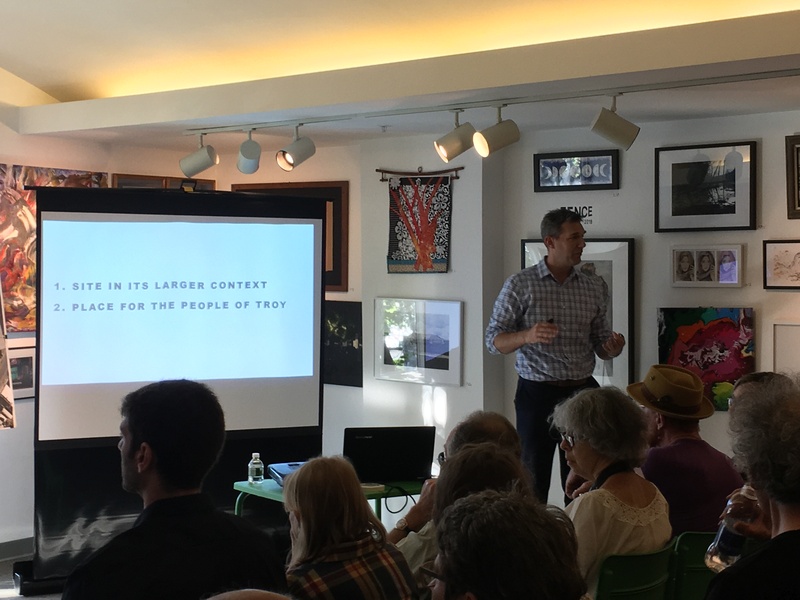 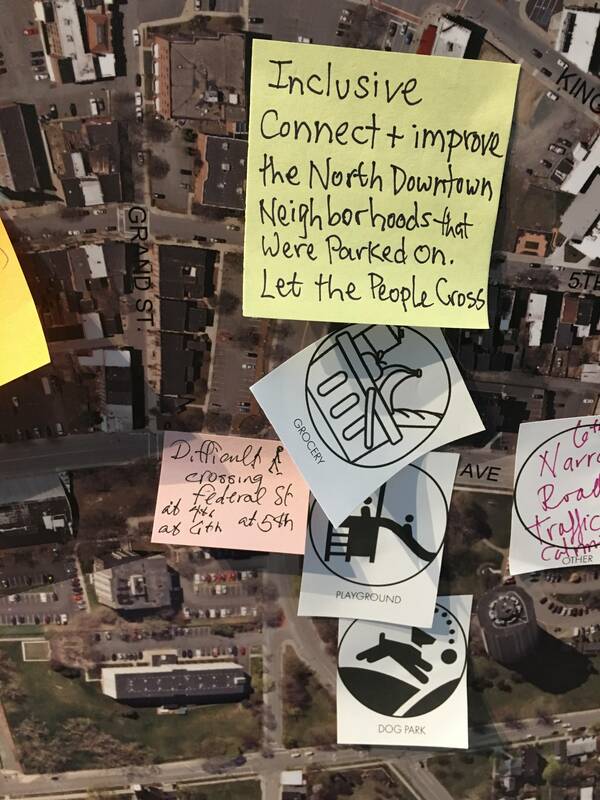 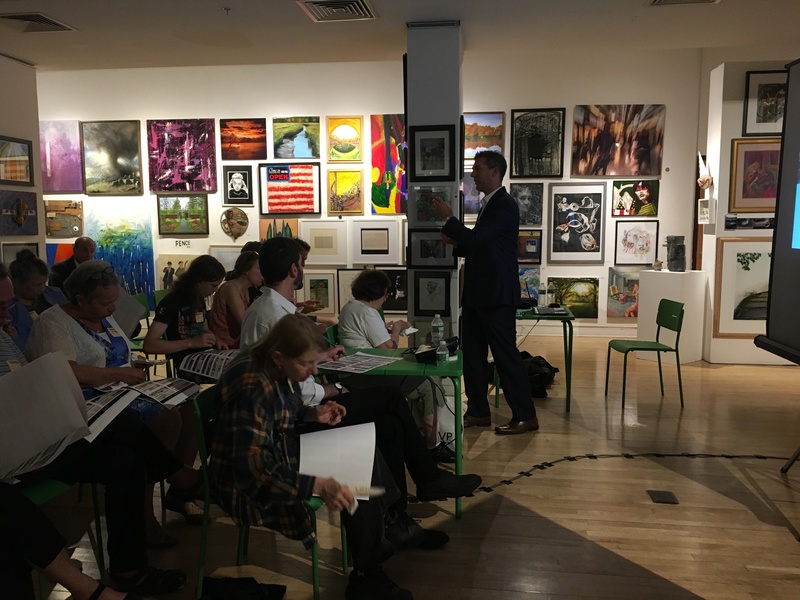 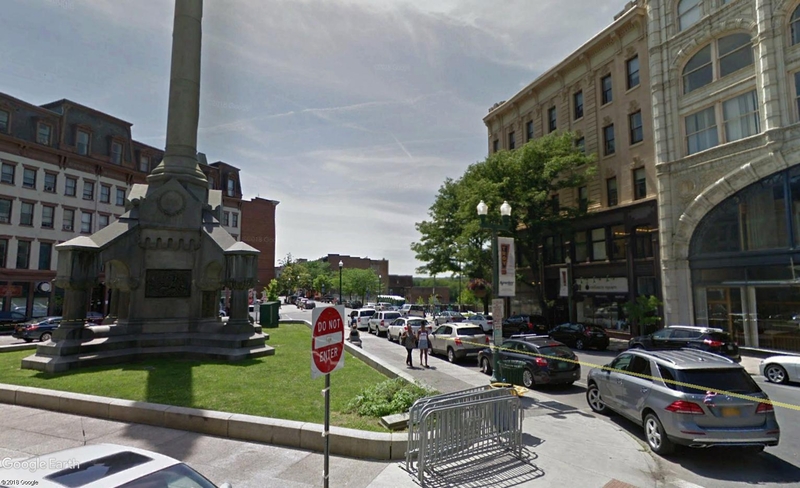 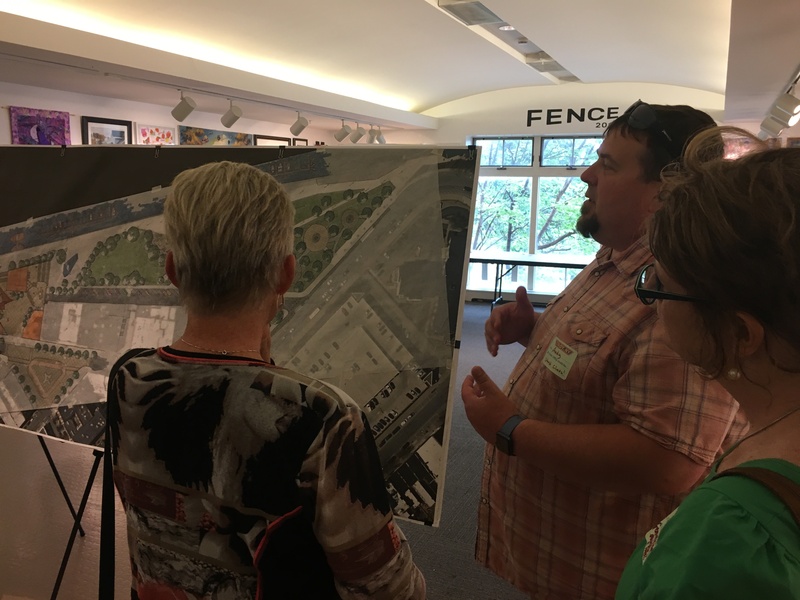 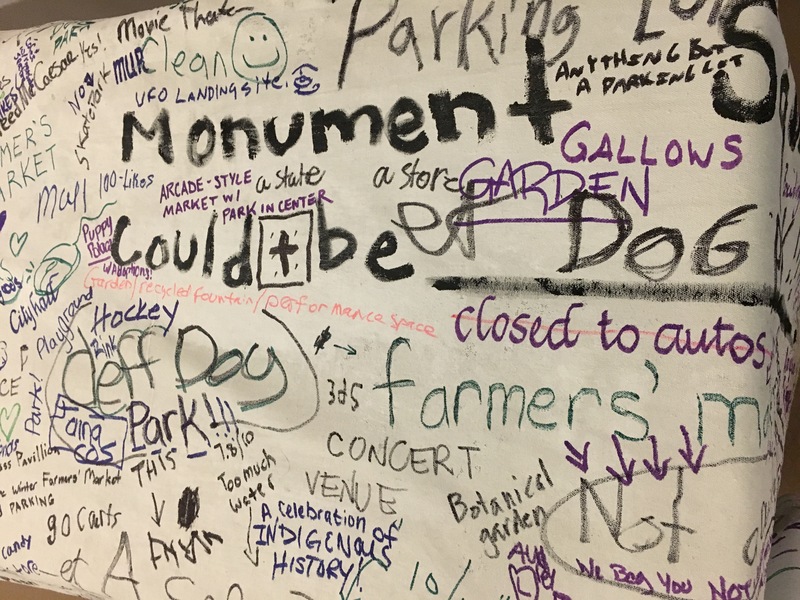 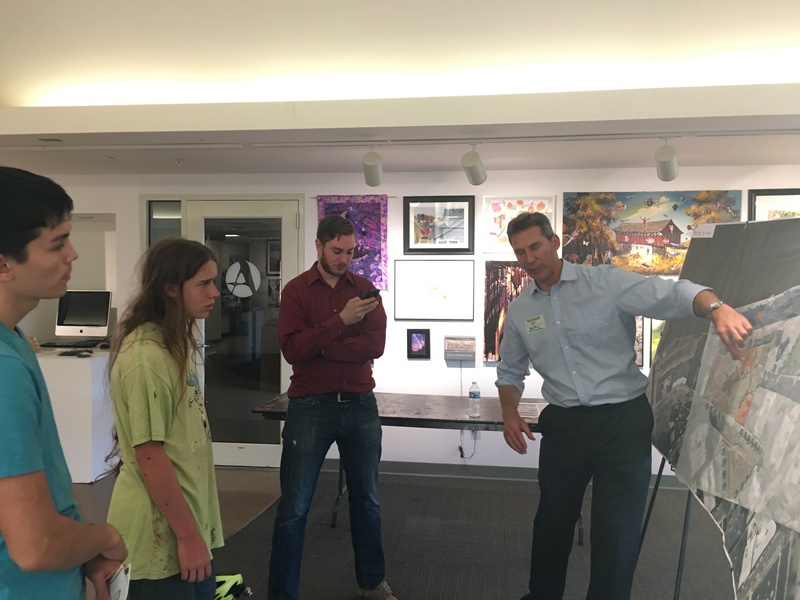 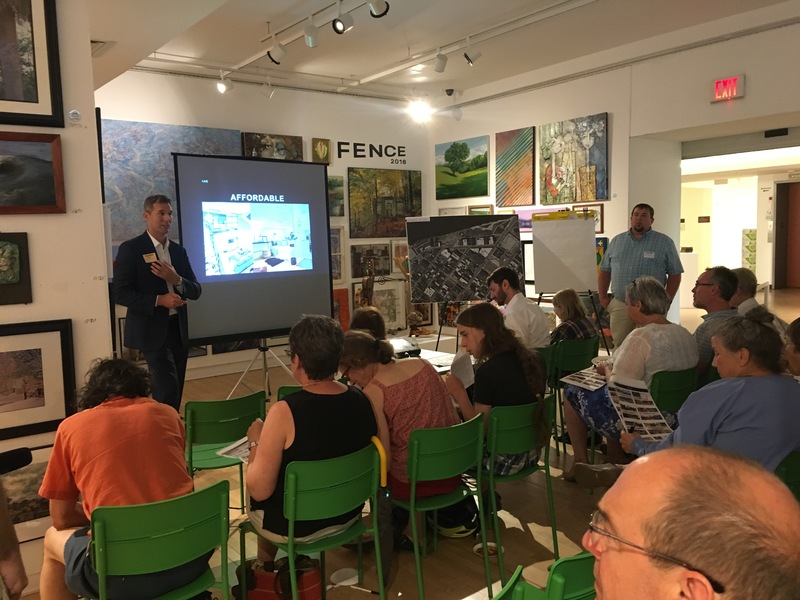 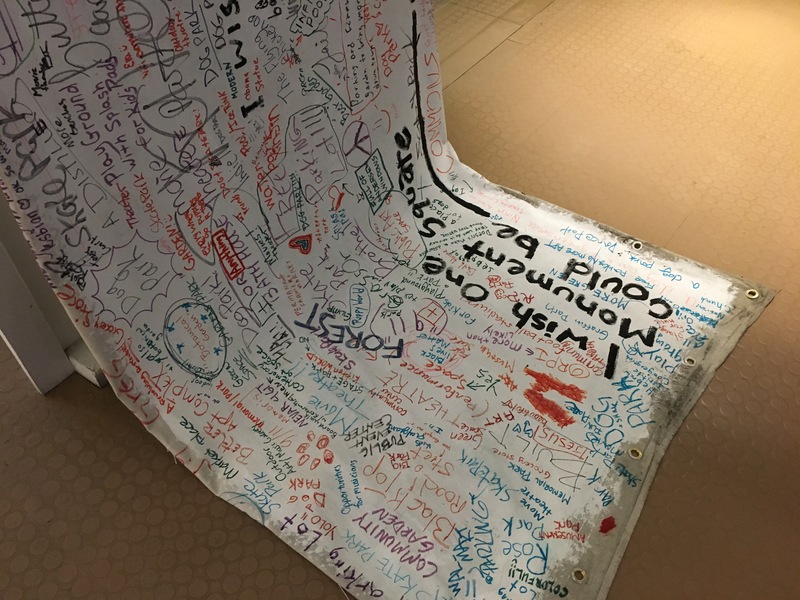 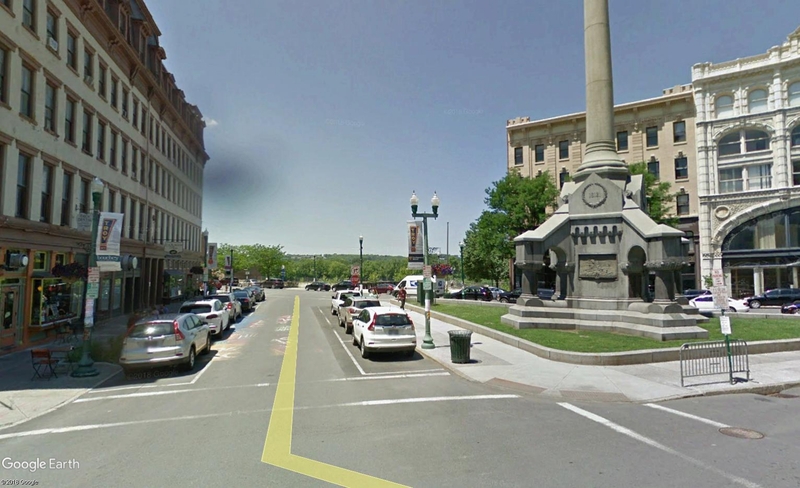 Earlier this summer, the City of Troy invited the public to participate in a multi-day planning workshop for One Monument Square. 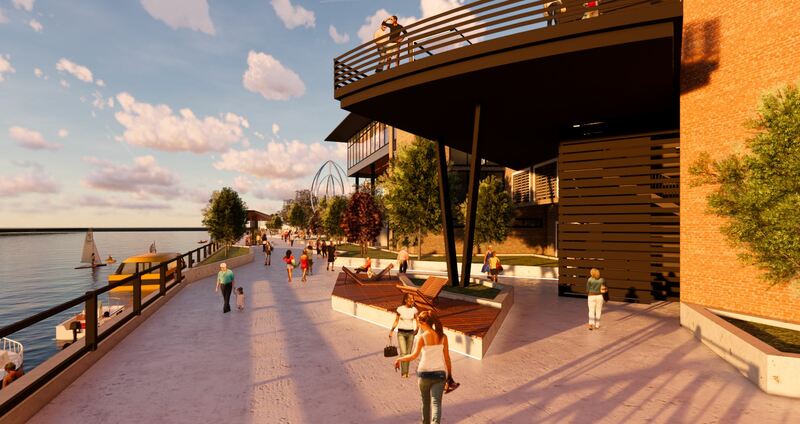 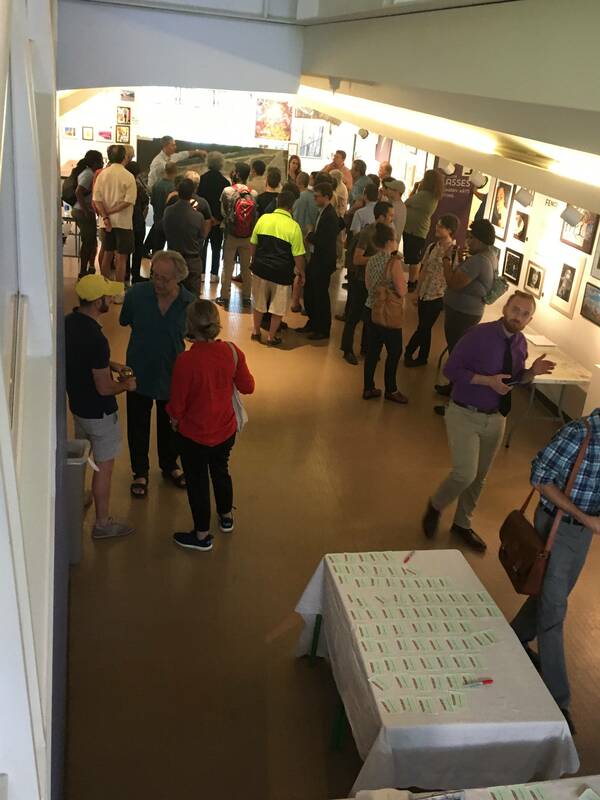 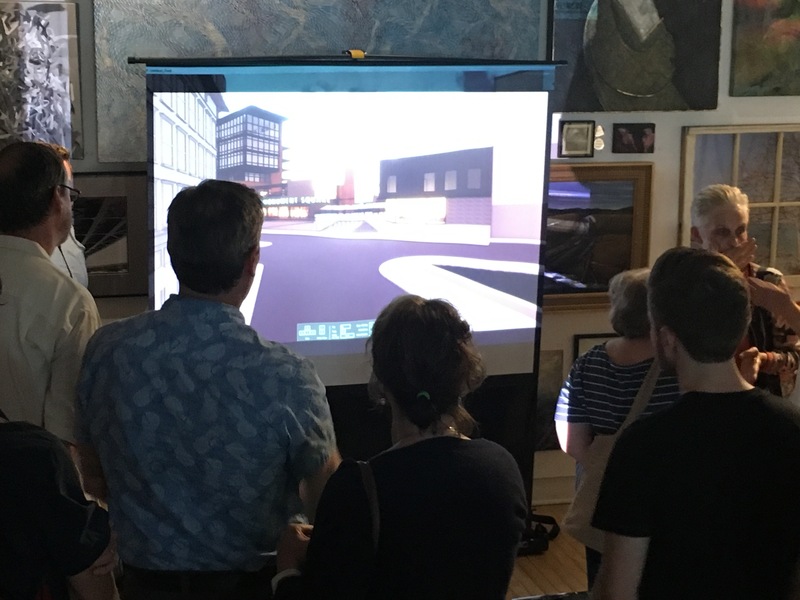 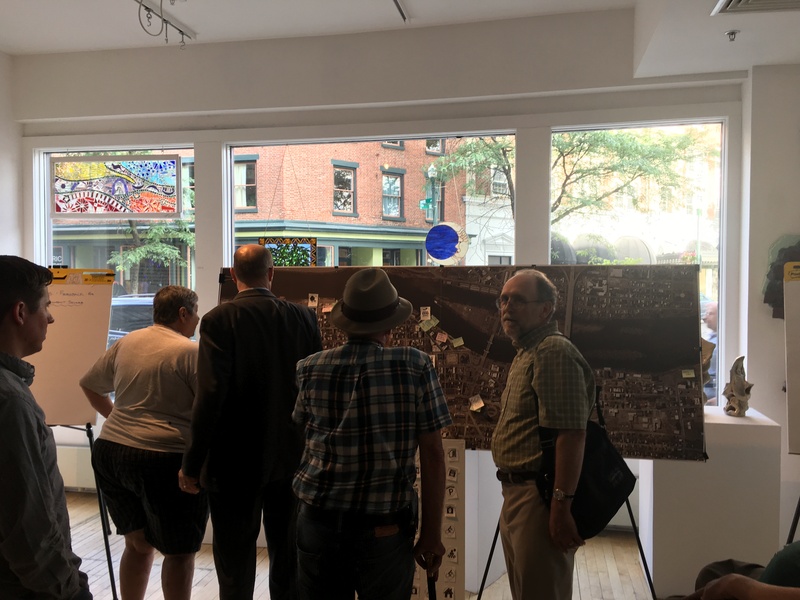 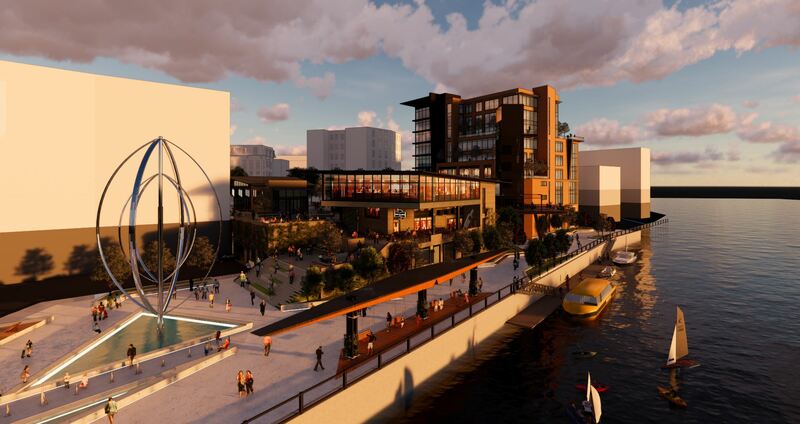 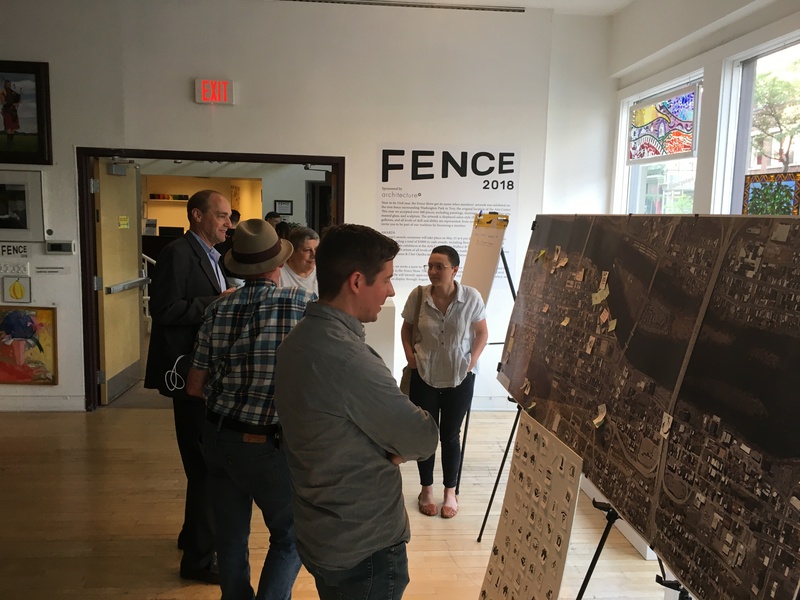 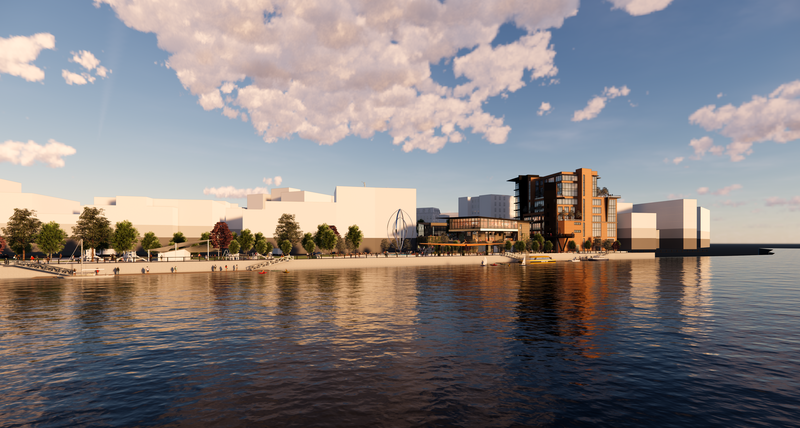 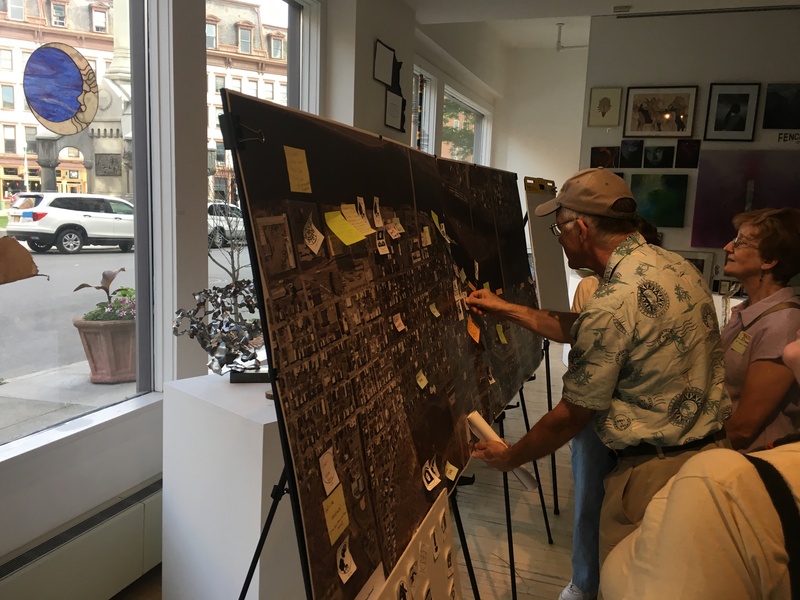 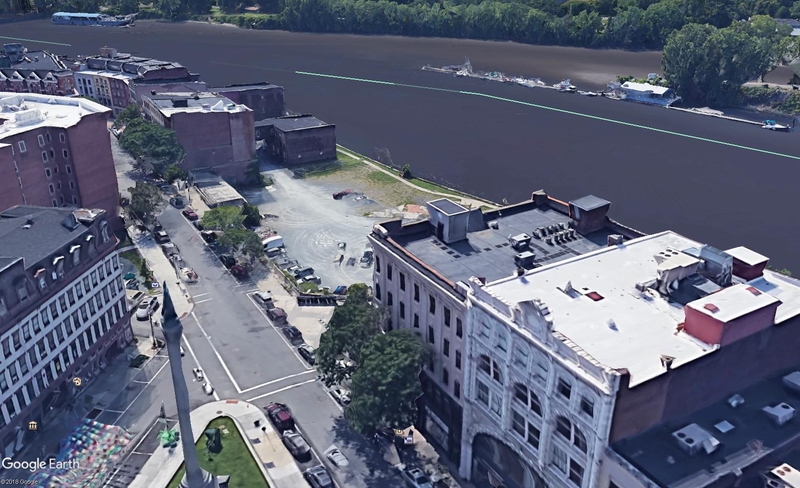 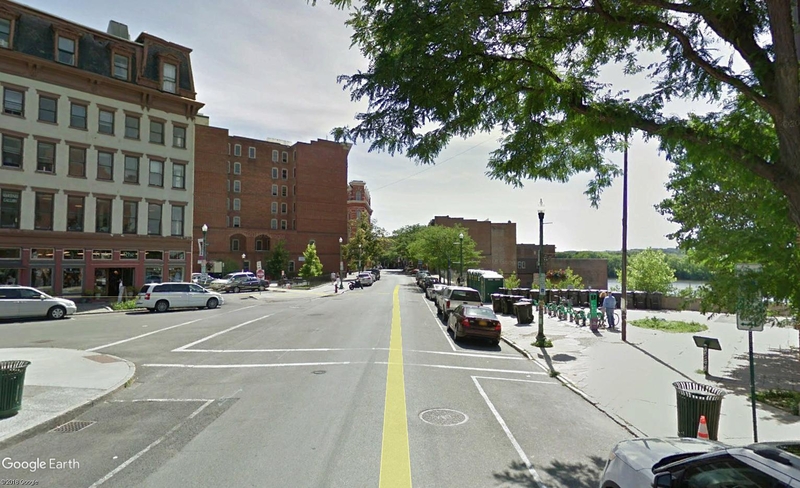 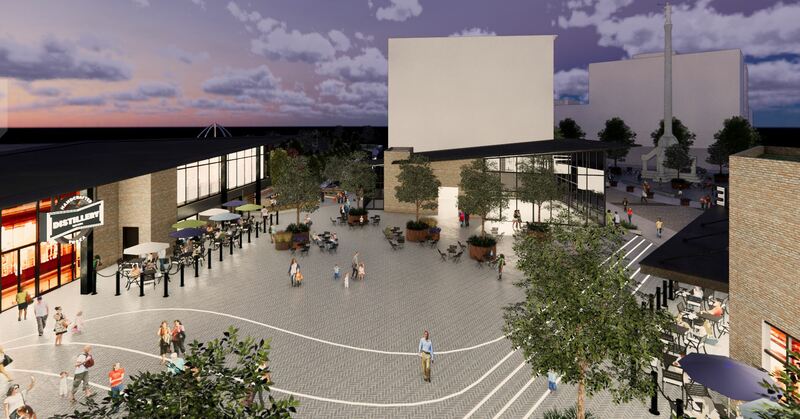 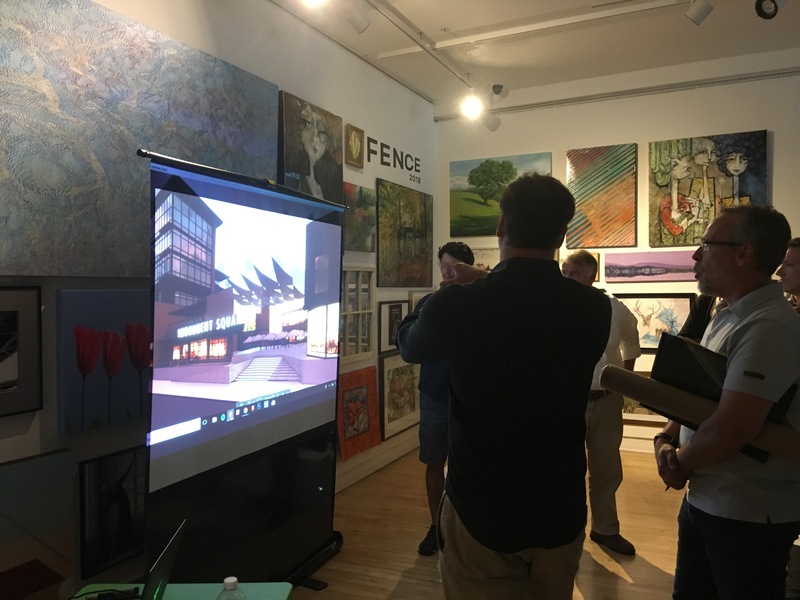 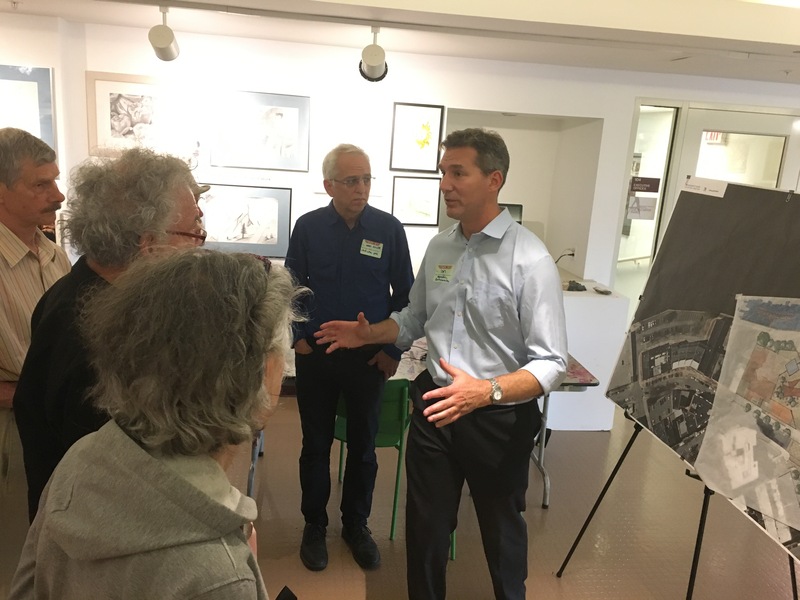 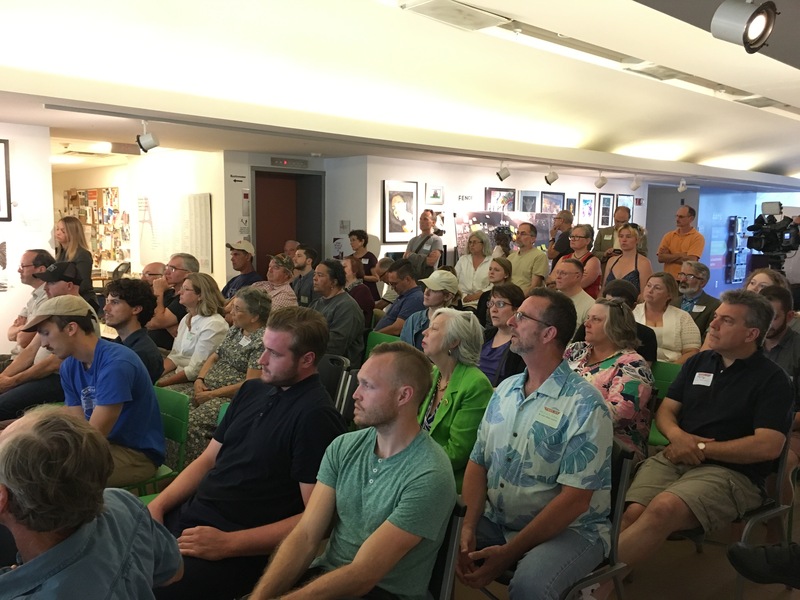 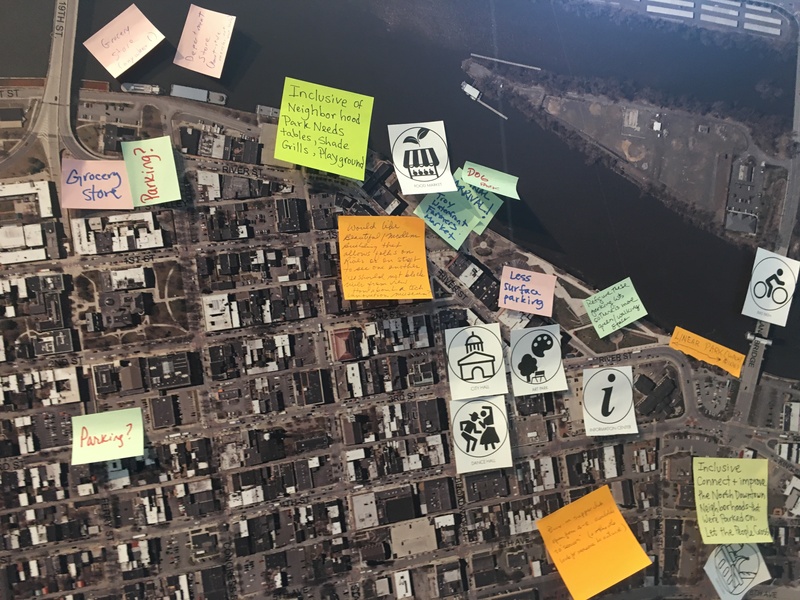 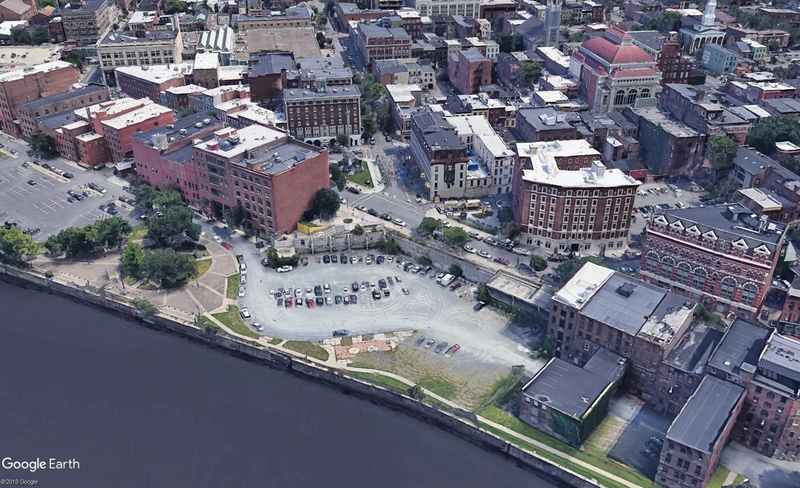 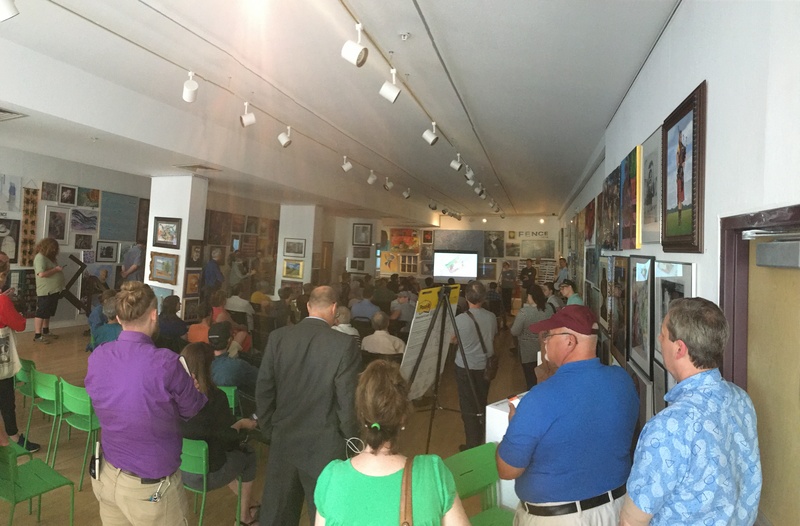 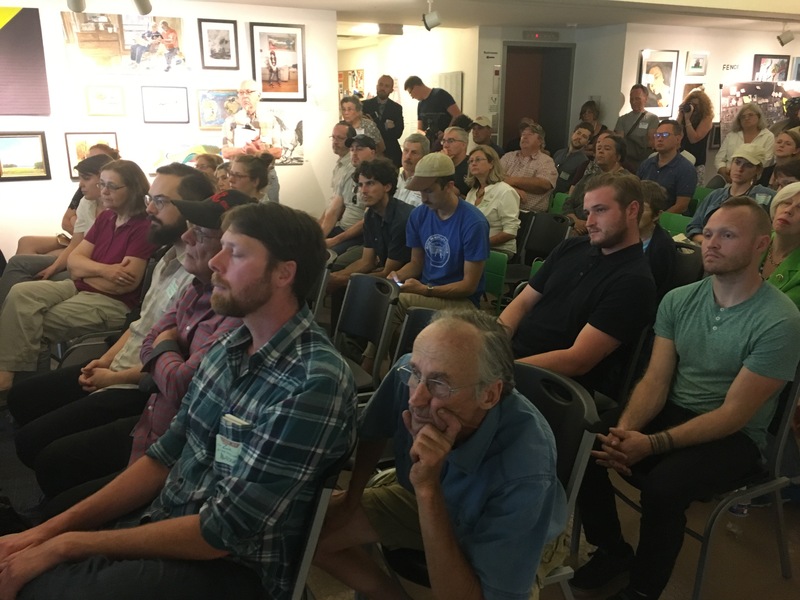 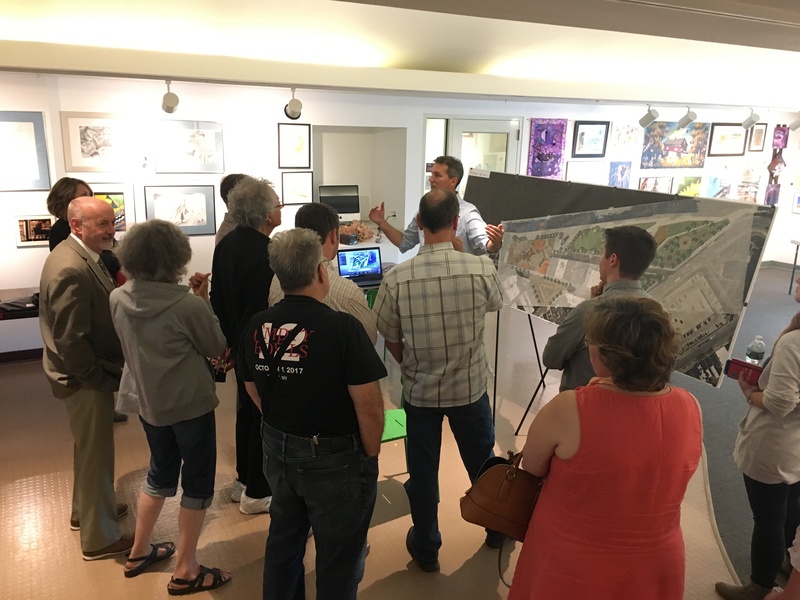 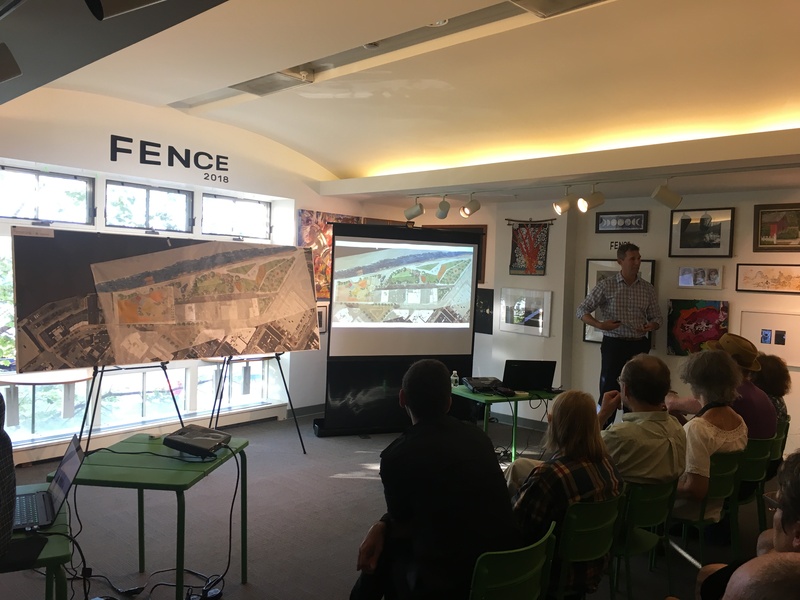 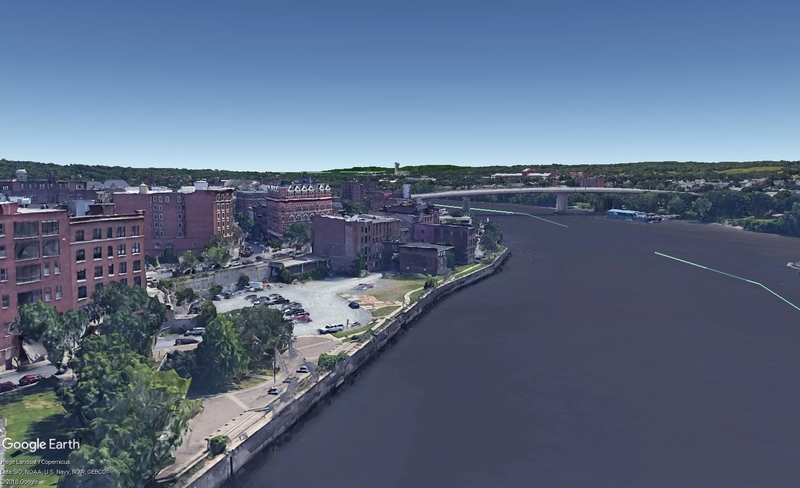 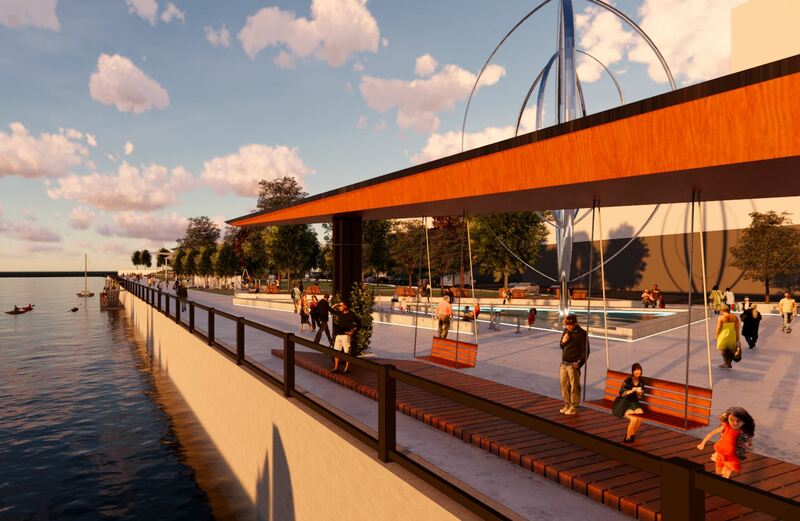 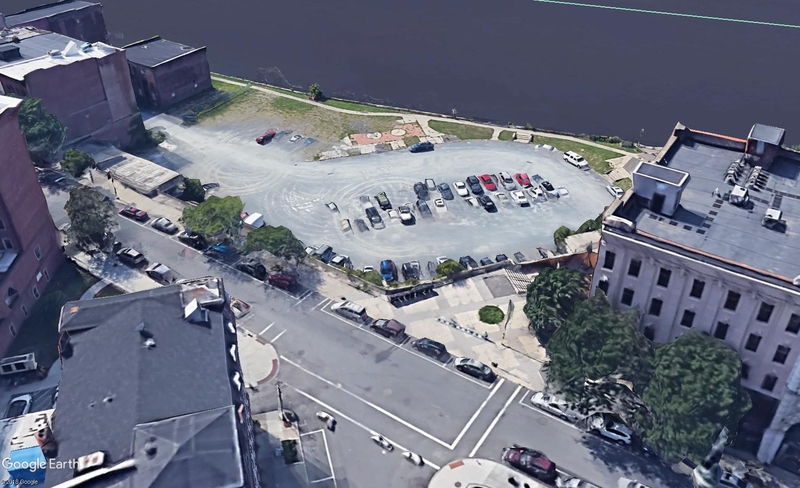 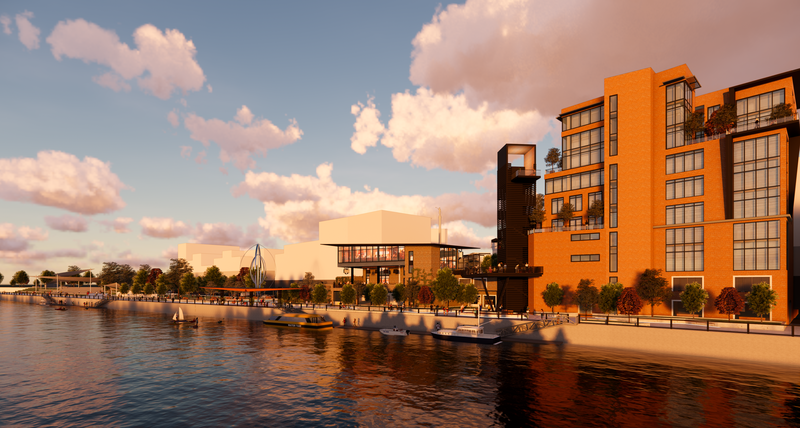 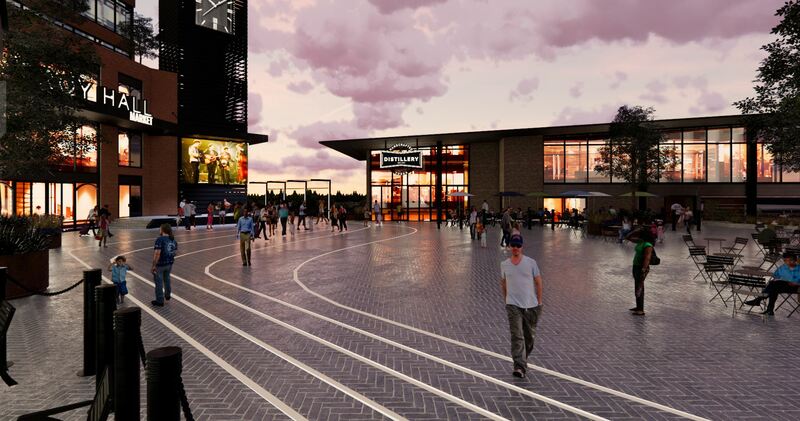 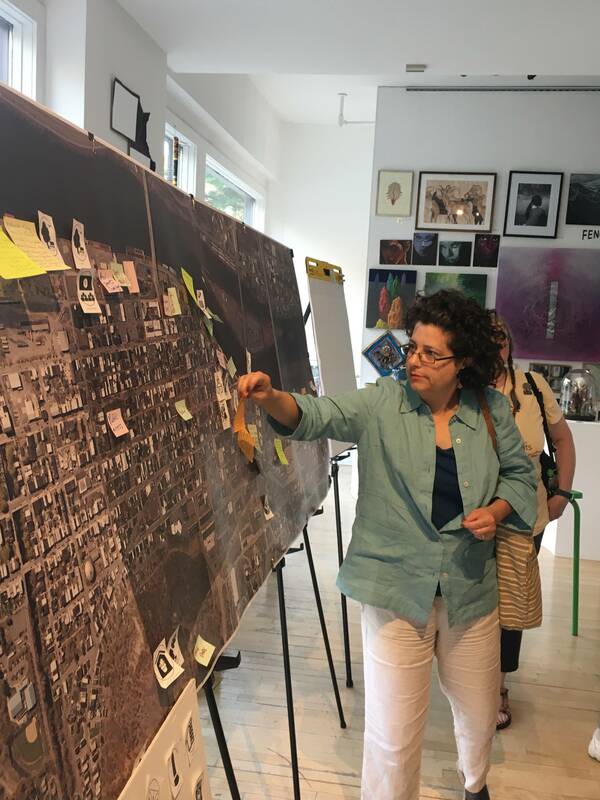 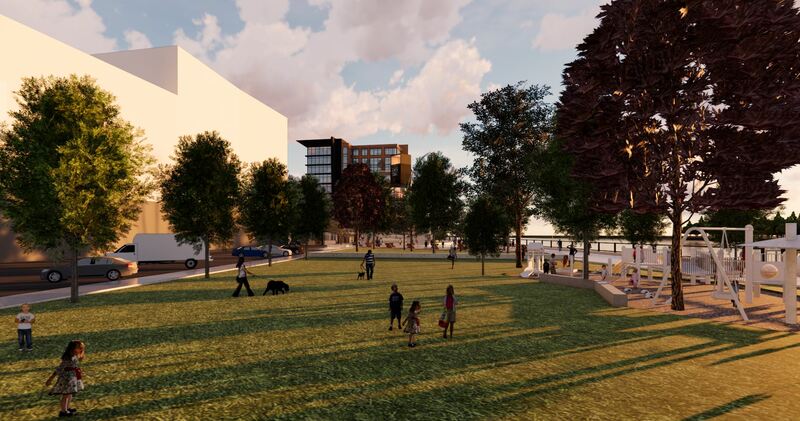 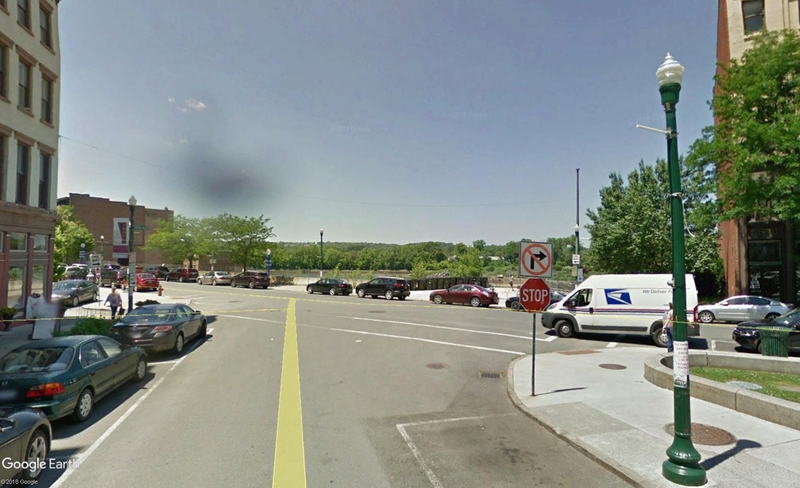 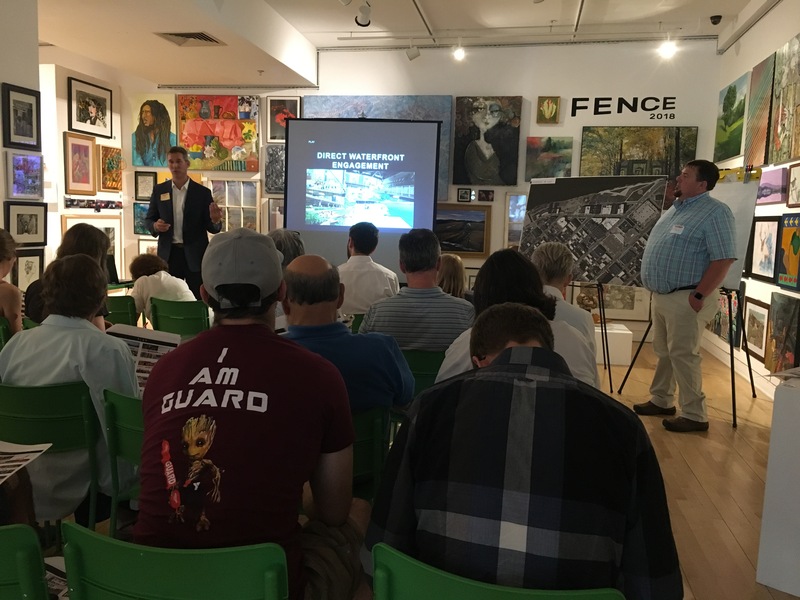 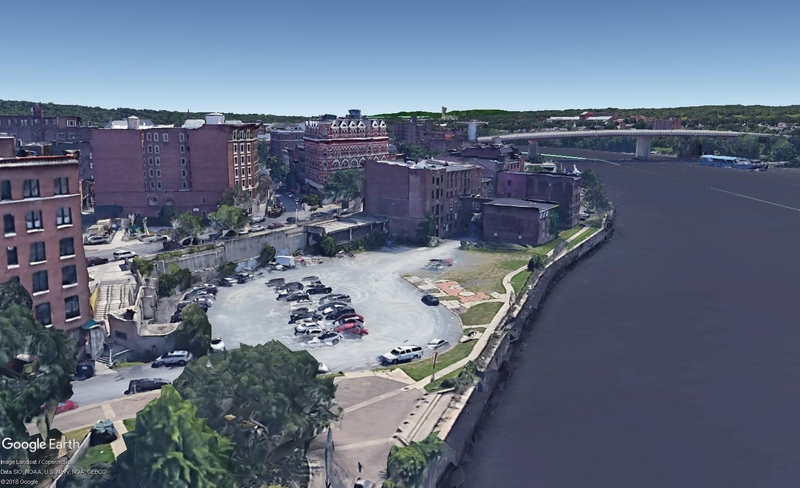 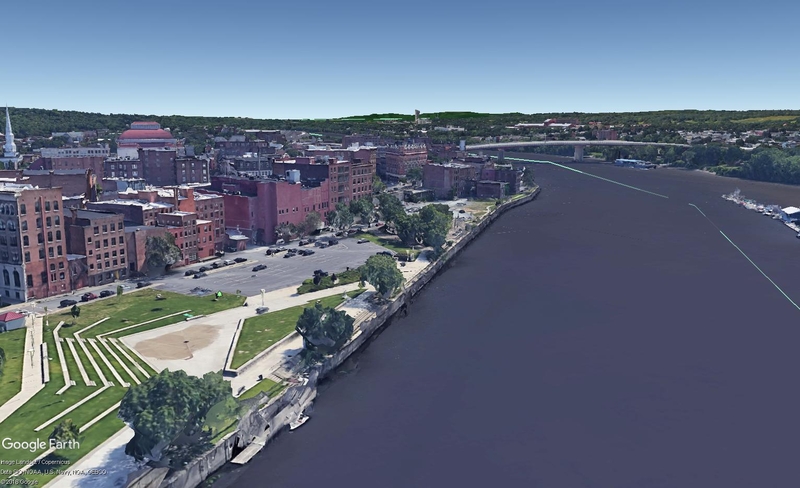 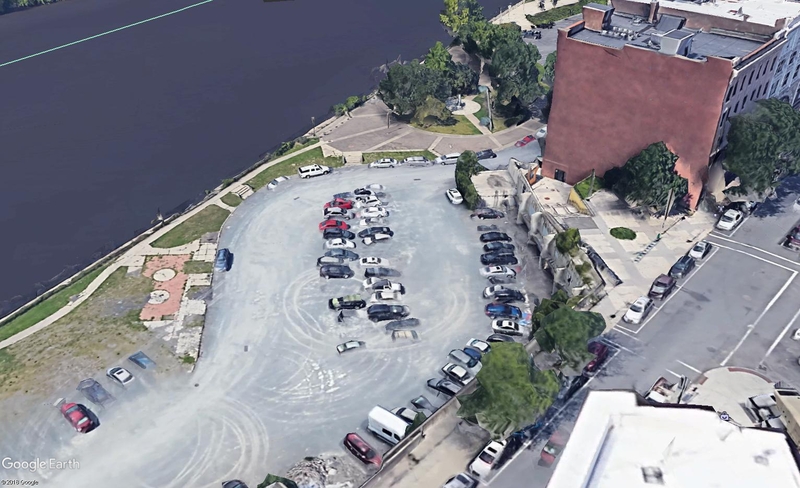 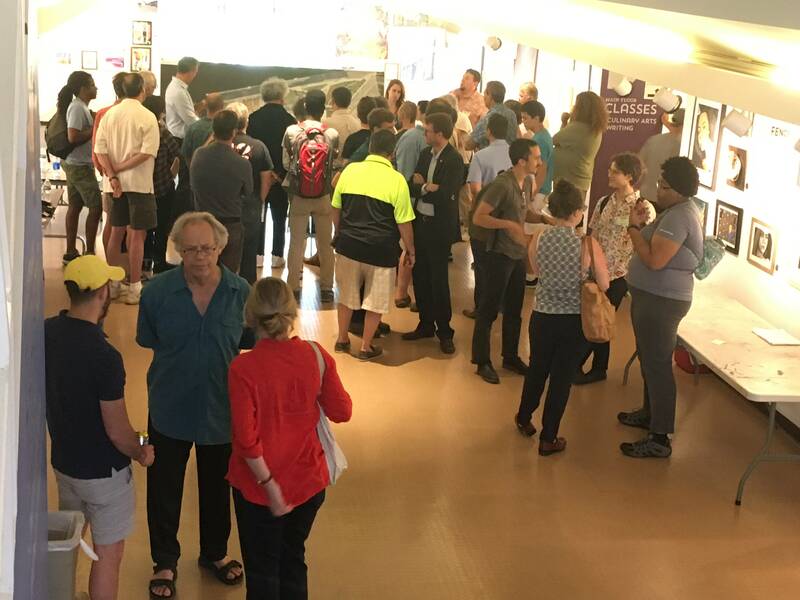 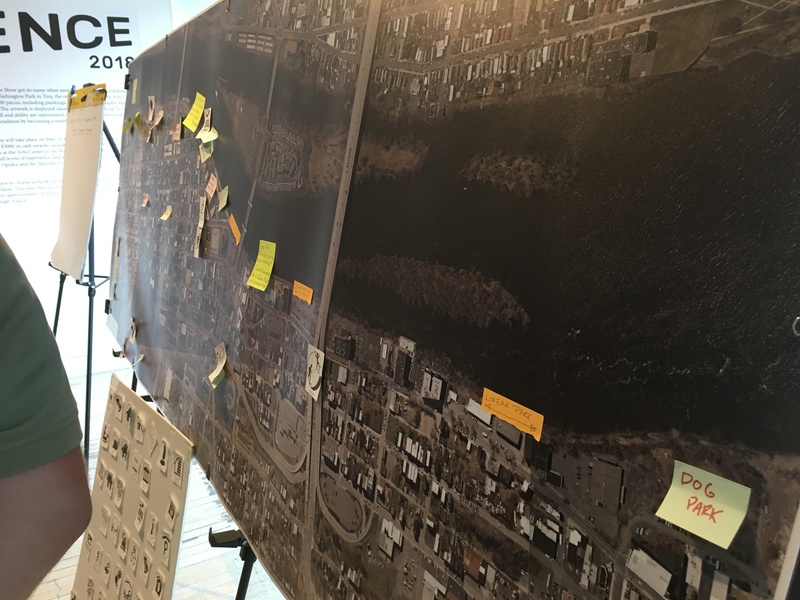 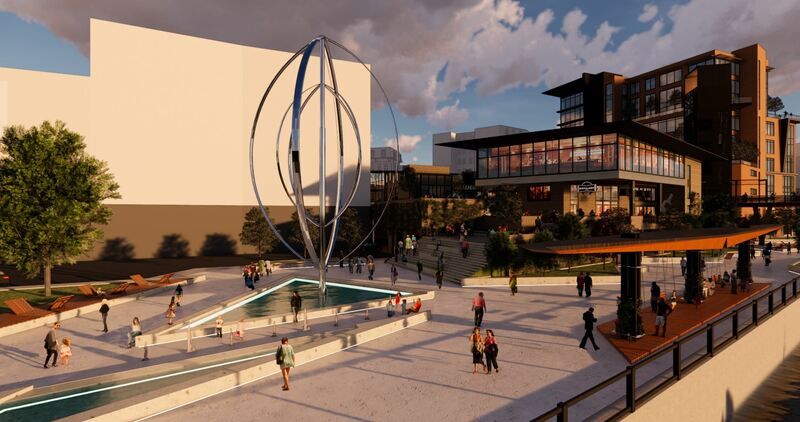 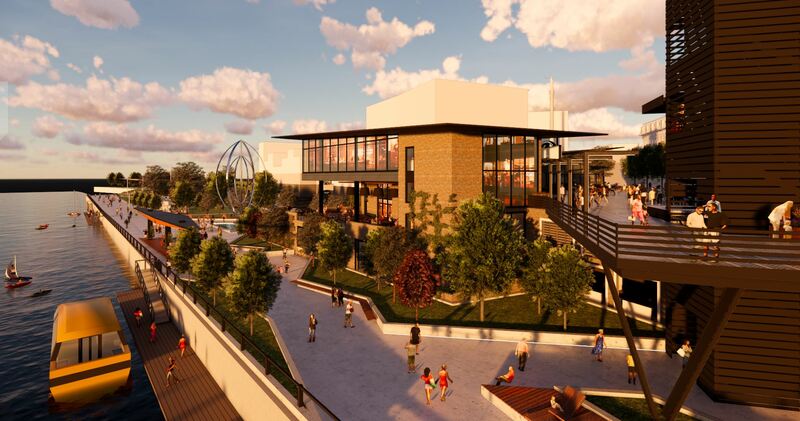 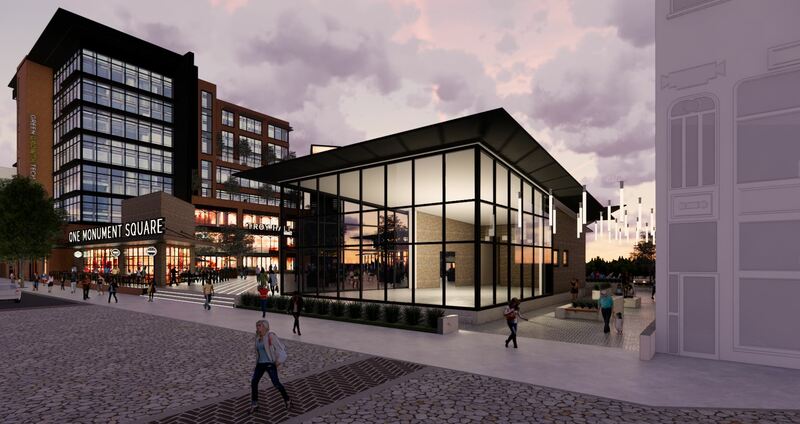 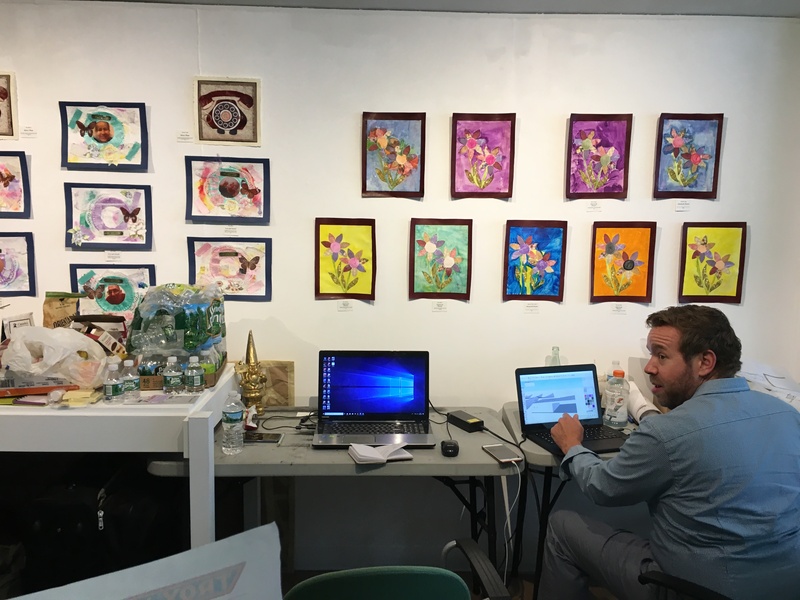 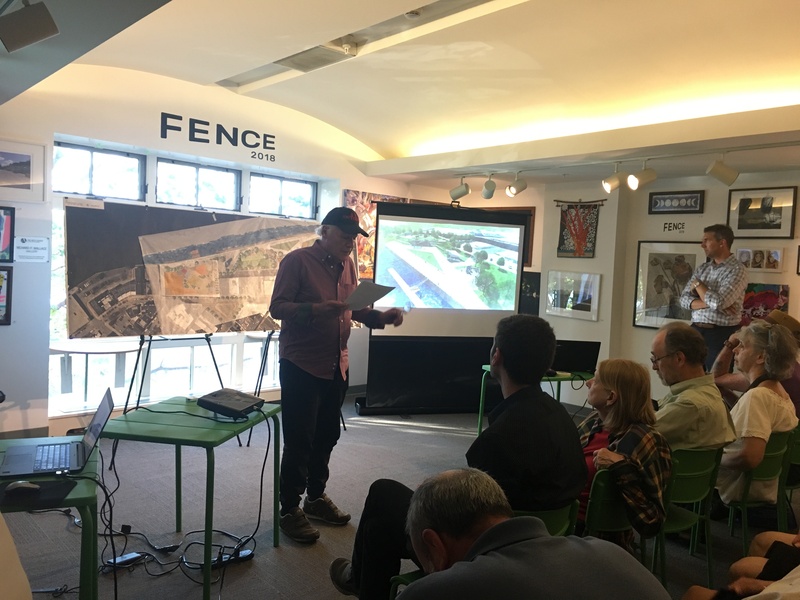 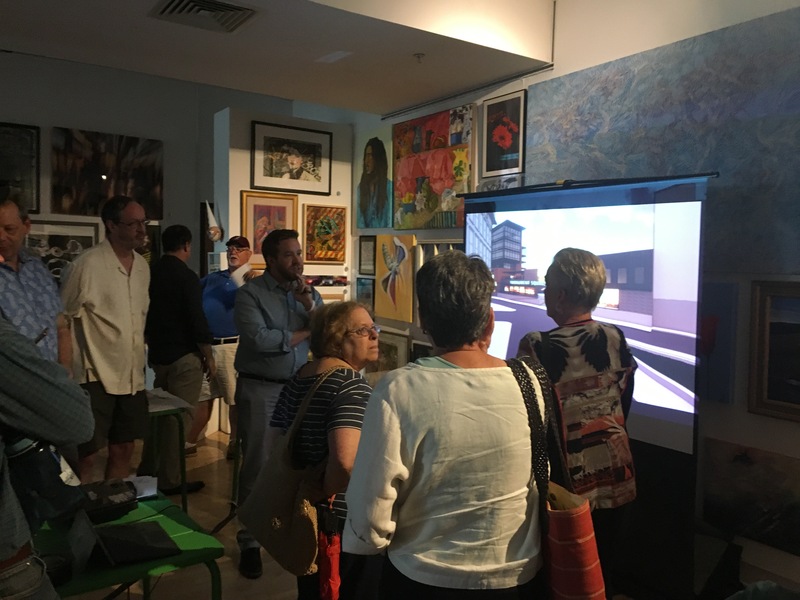 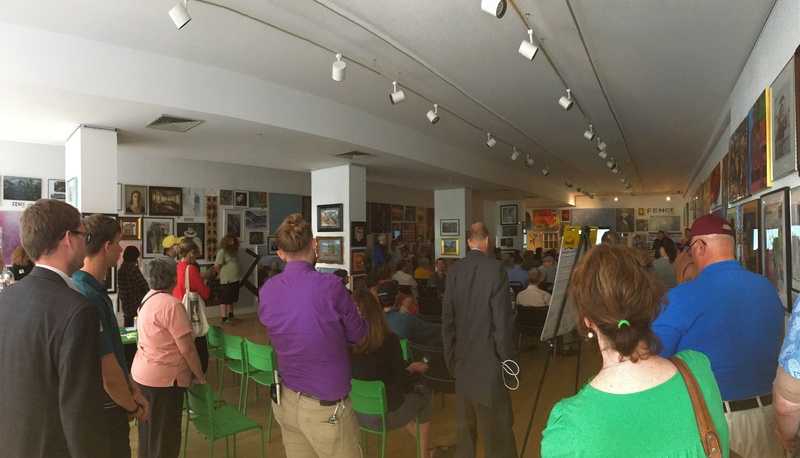 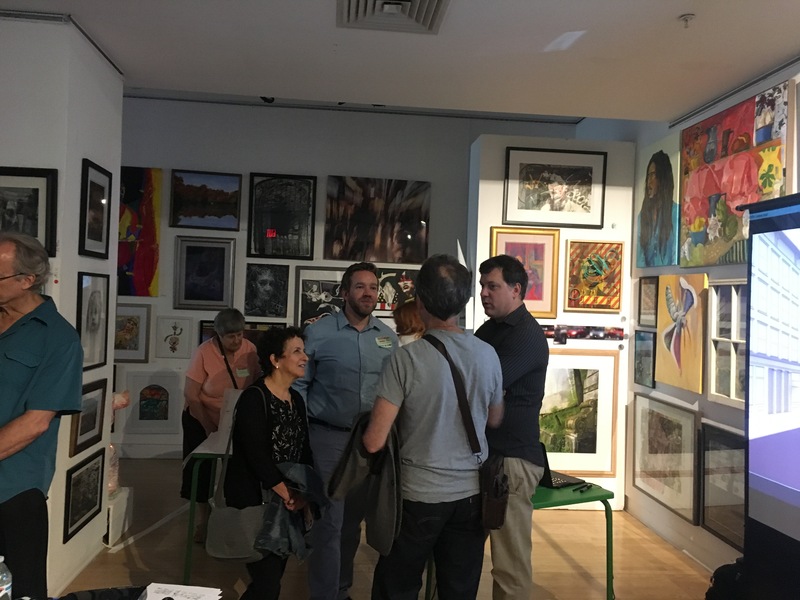 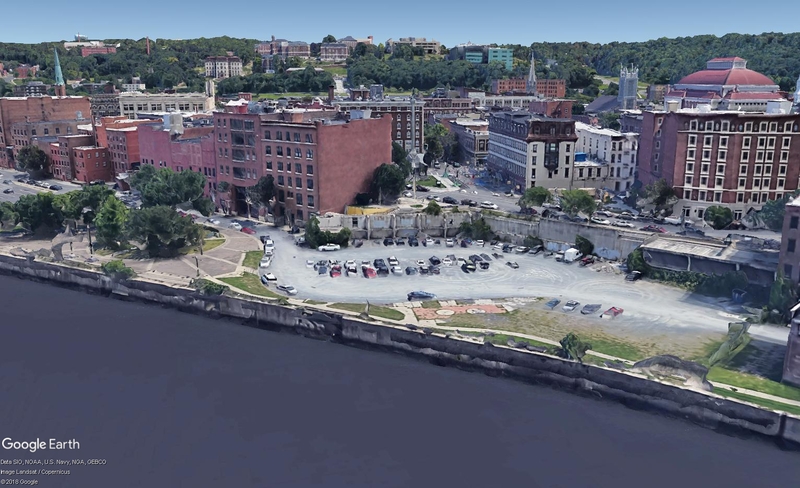 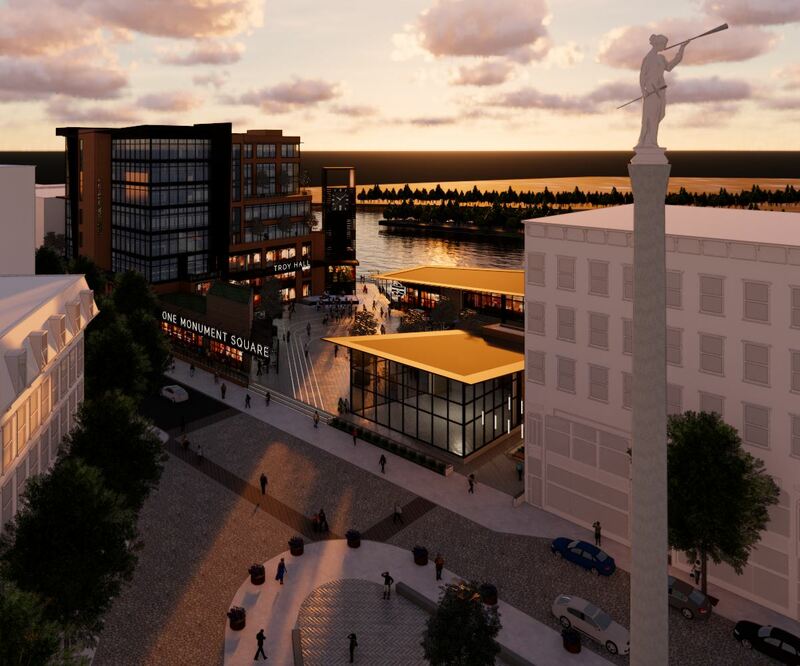 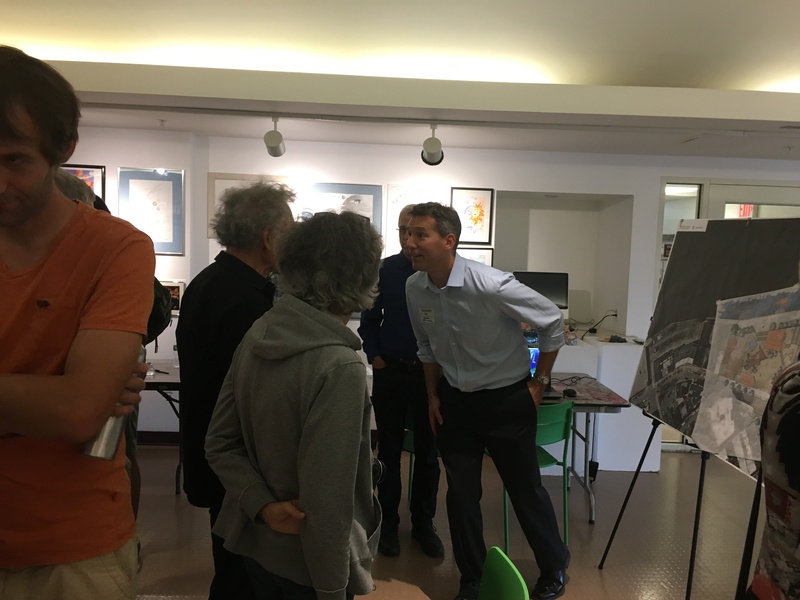 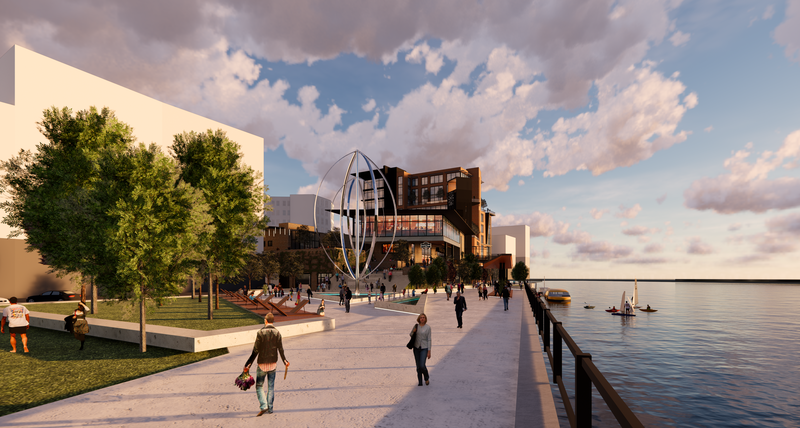 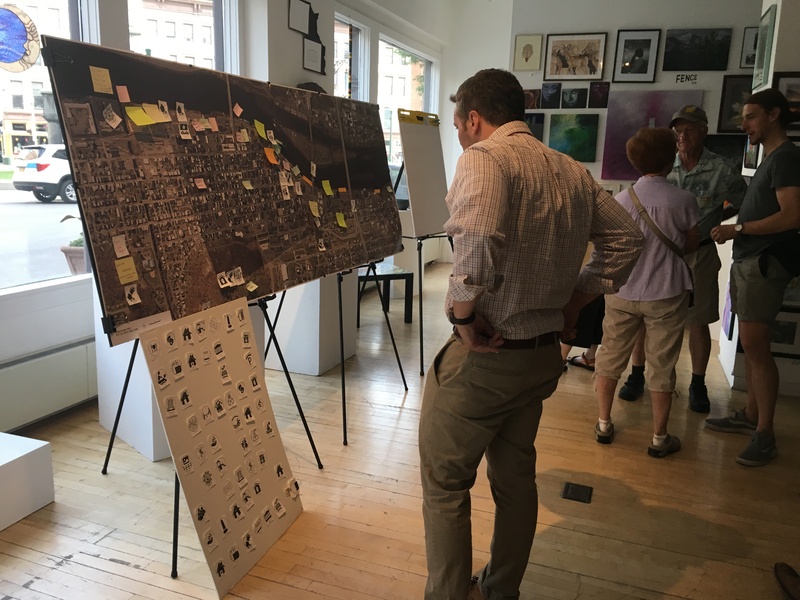 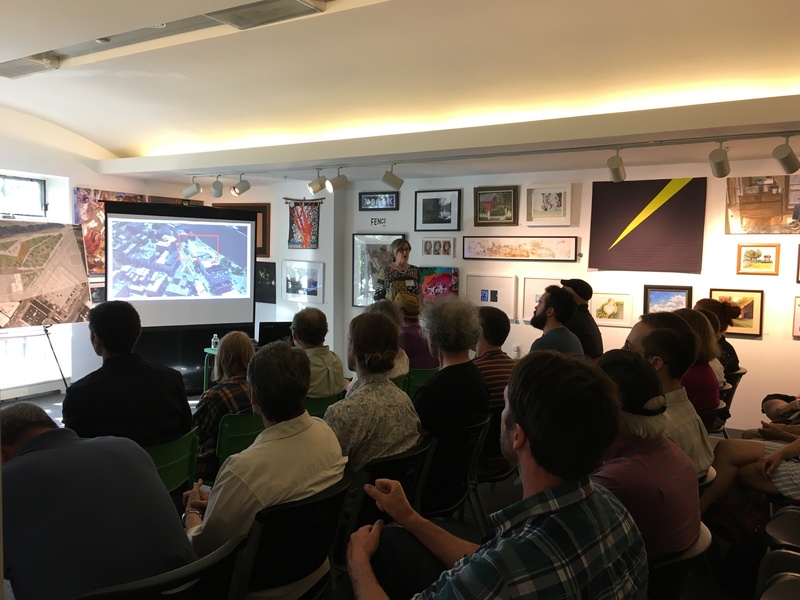 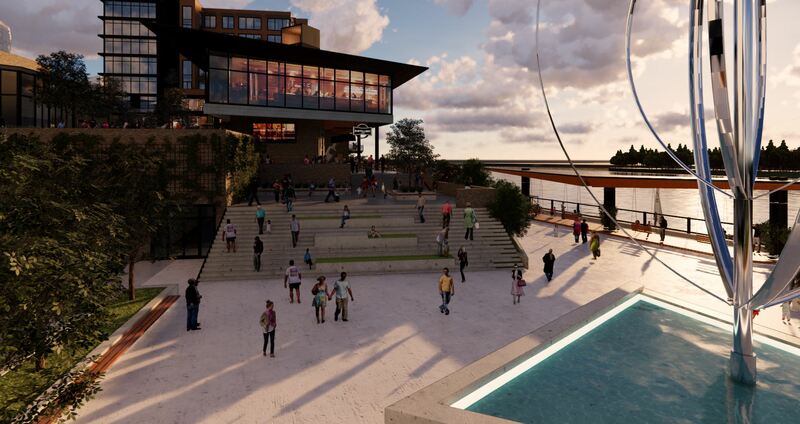 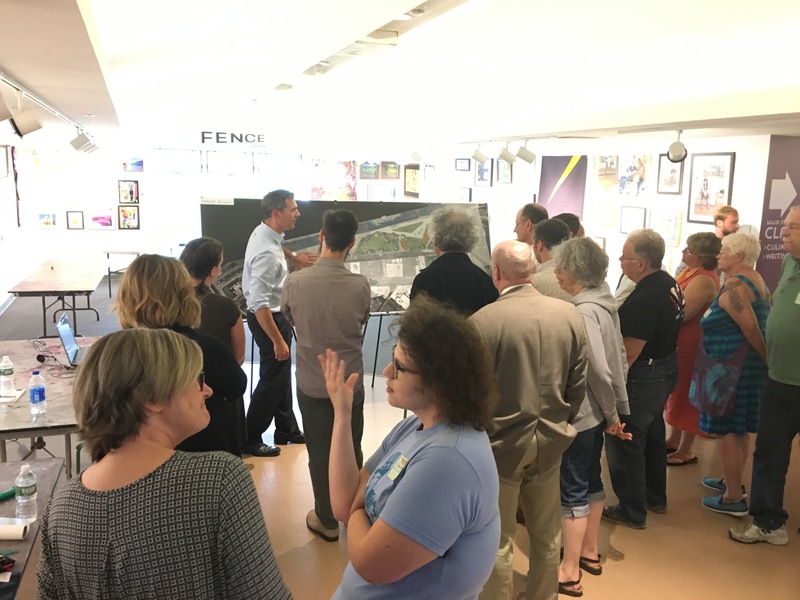 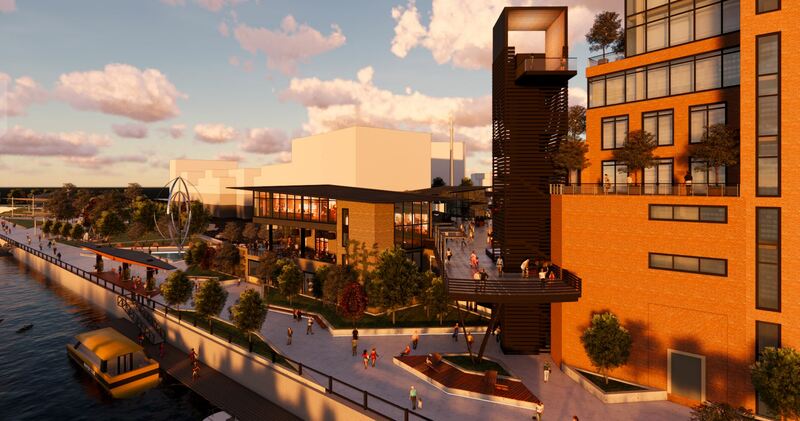 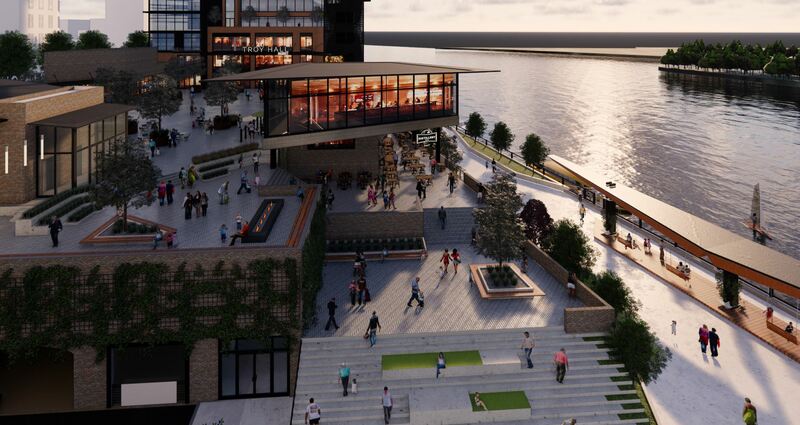 With help from the City’s Planning Department and consultants from Place Alliance NY and River Street Planning, Troy residents, business owners, visitors and other interested persons crafted a vision for the site. 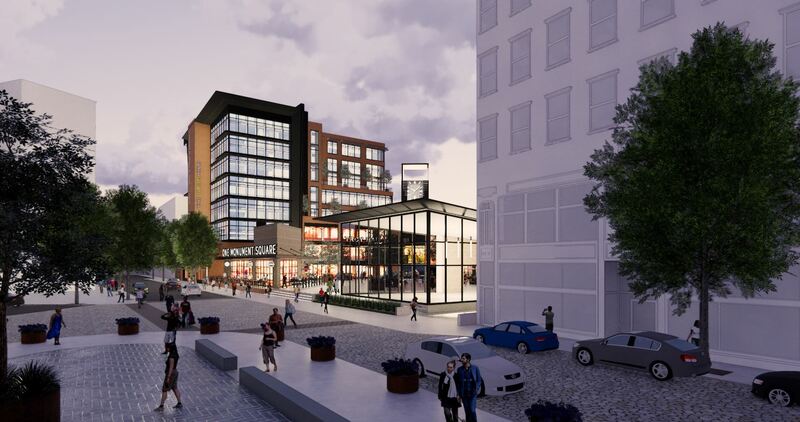 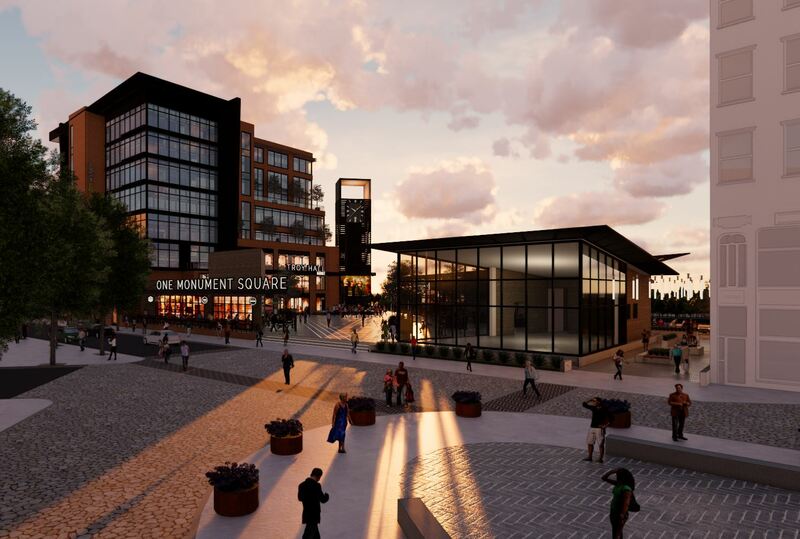 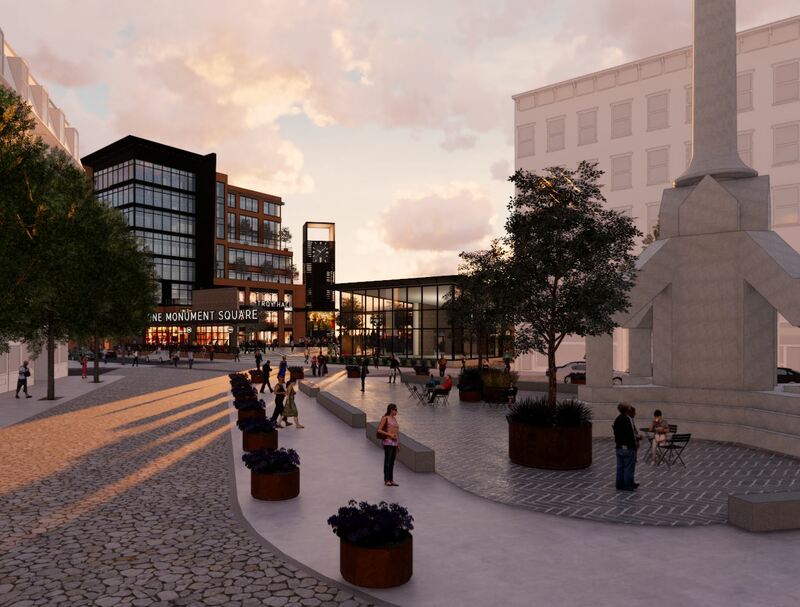 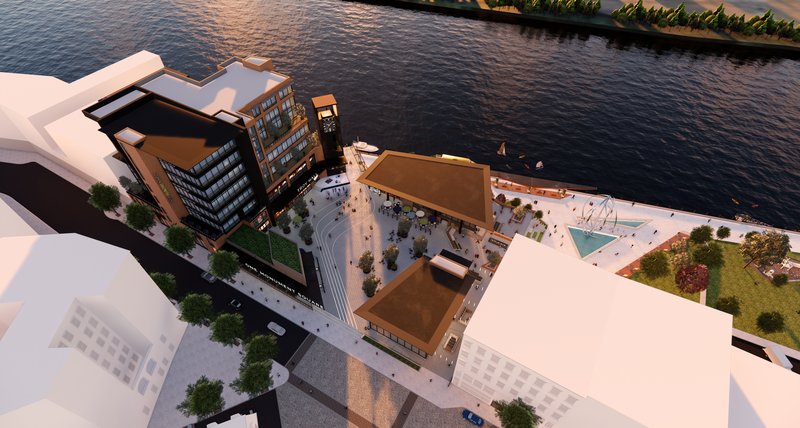 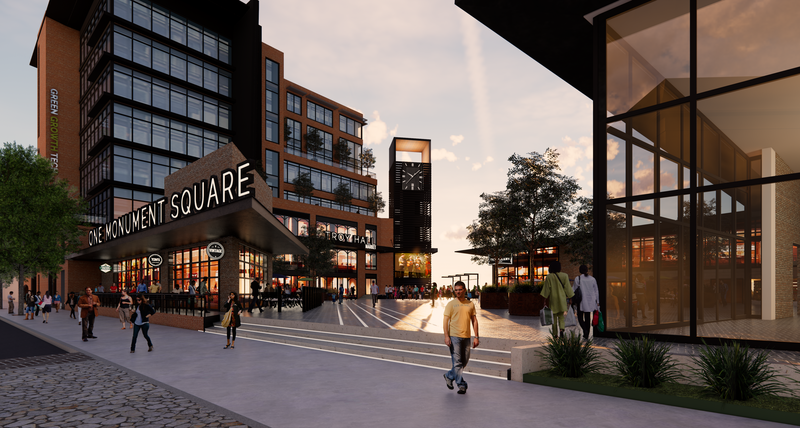 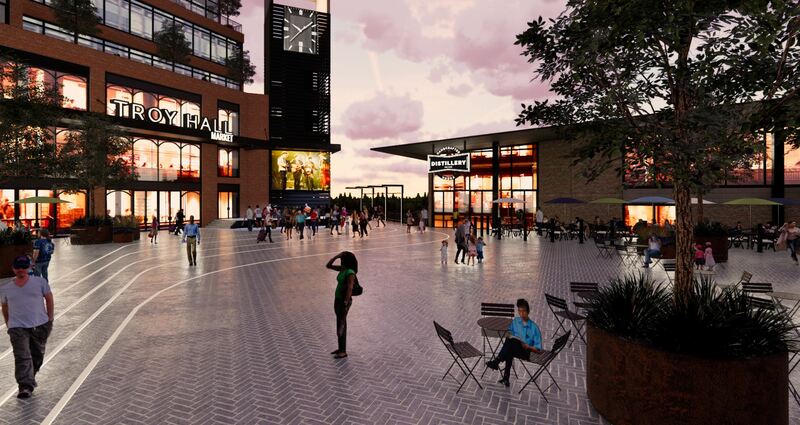 The resulting concept is a large, mixed-use project, all season civic plaza that includes two levels of parking with an open-air public space that spills onto River Street and Monument Square. 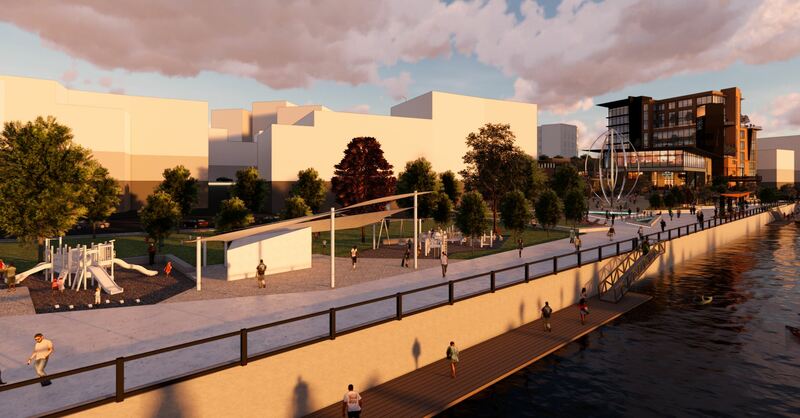 It features expansive views of the Hudson River and a Grand Staircase connection through a series of distinct outdoor spaces down to William D. Chamberlain Riverfront Park with elevator access and ramps. 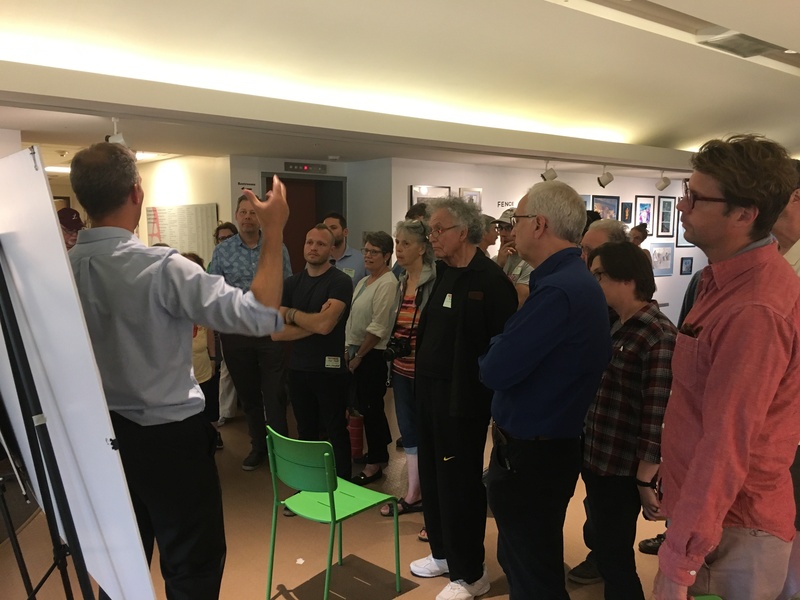 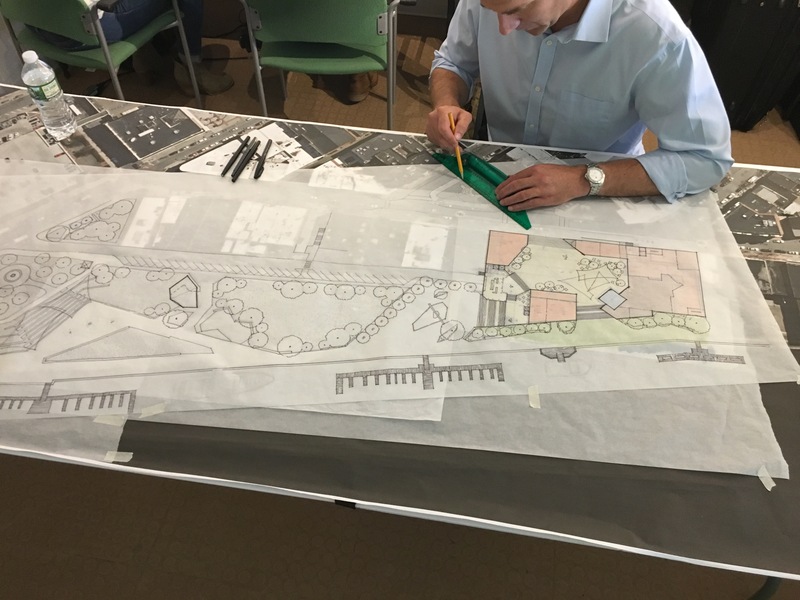 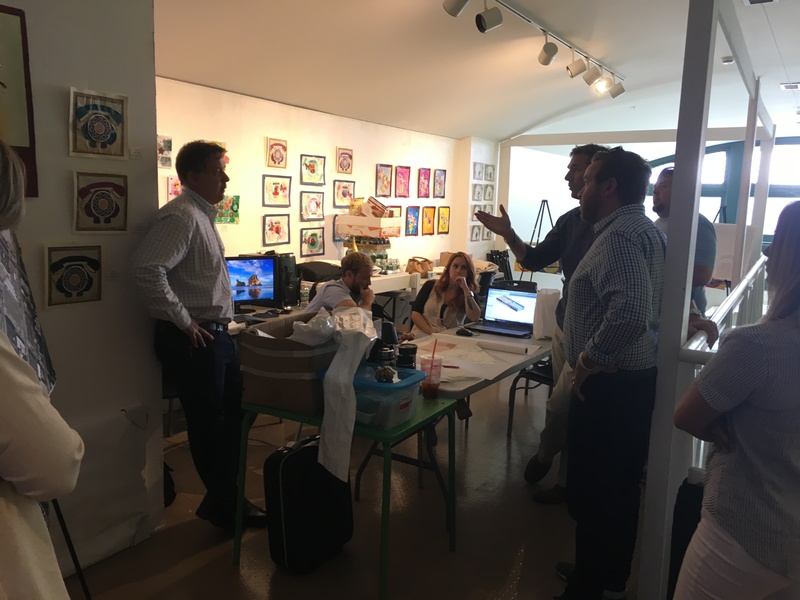 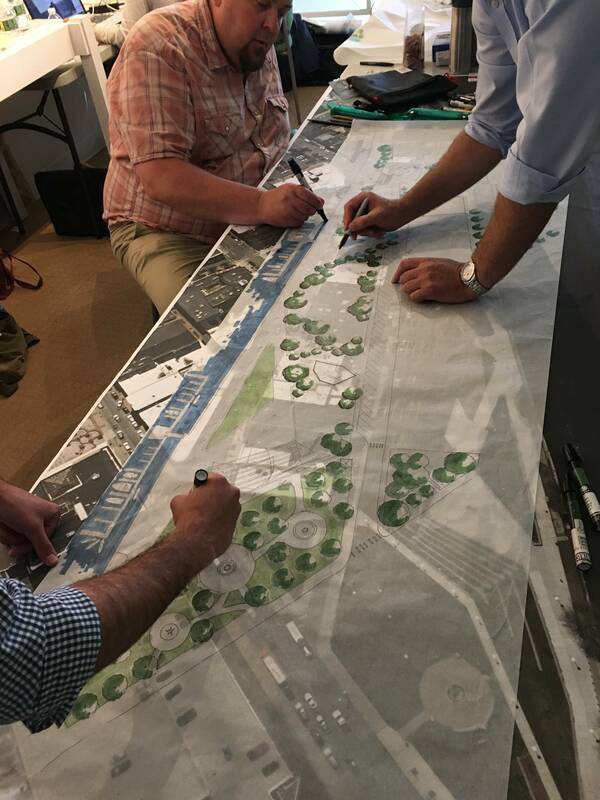 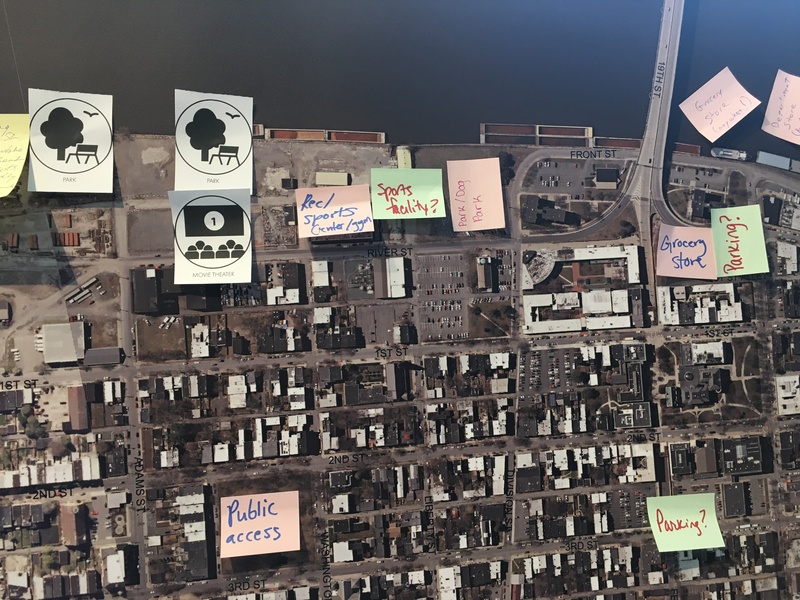 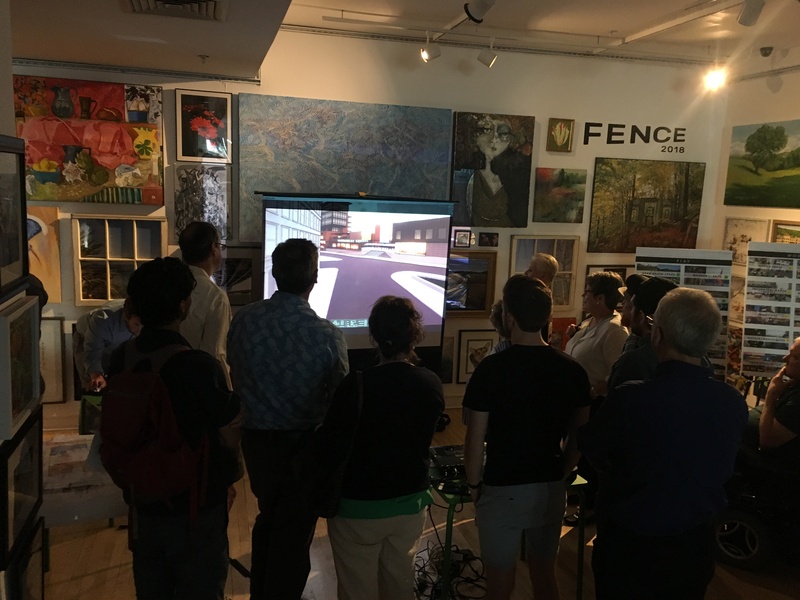 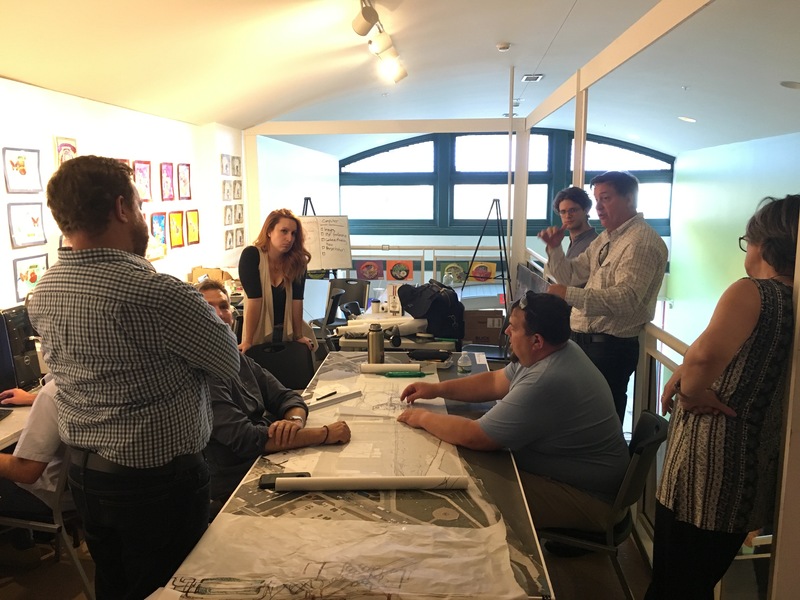 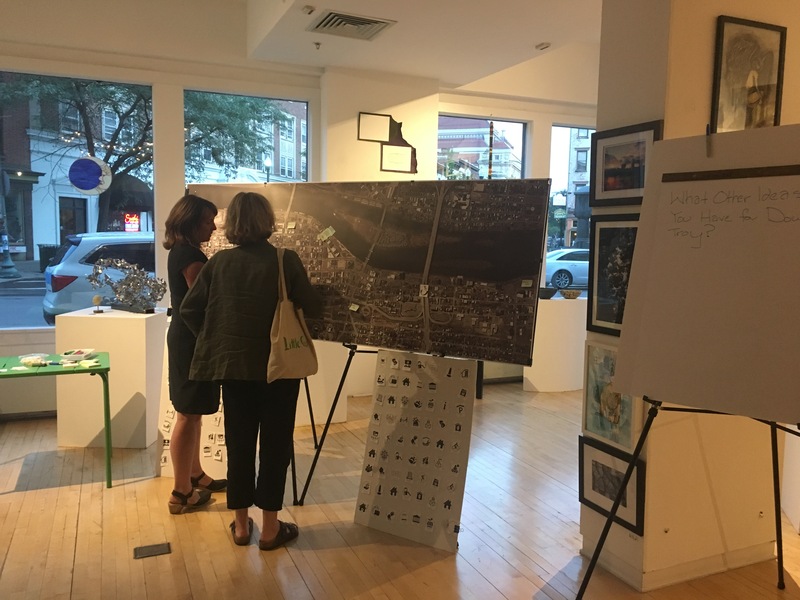 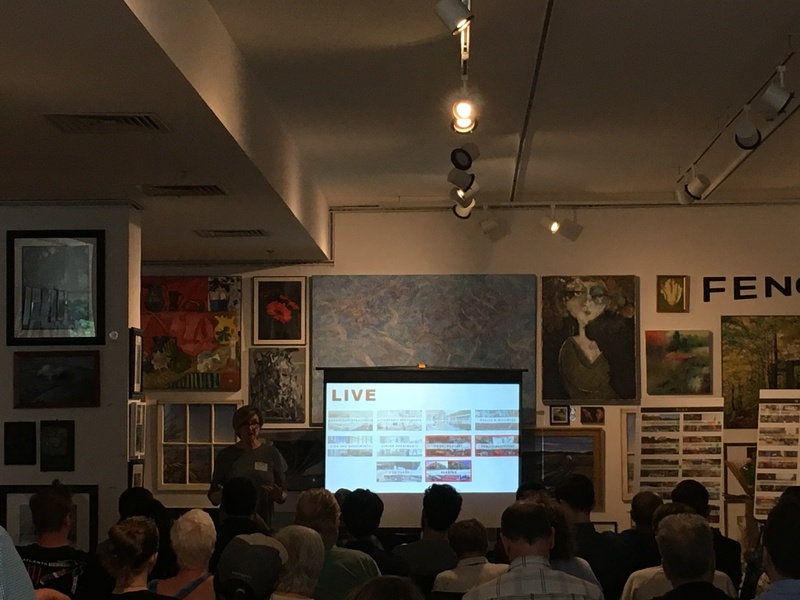 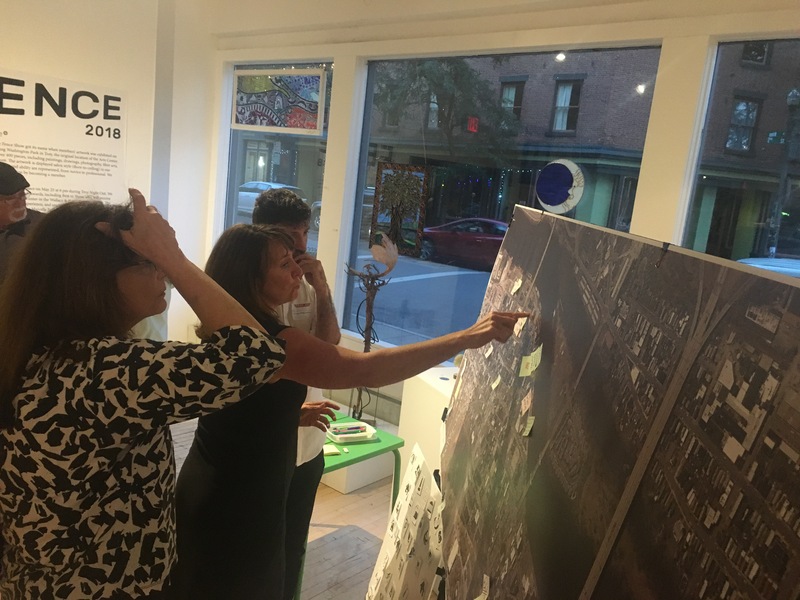 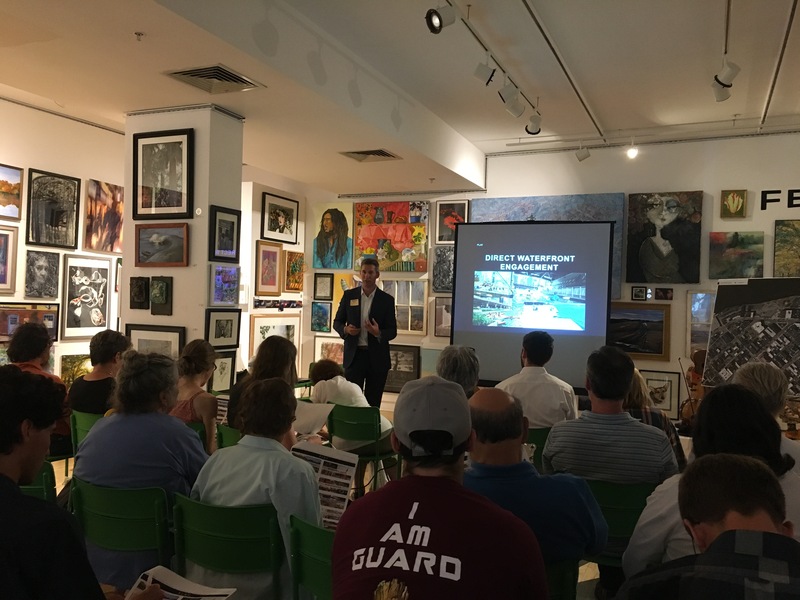 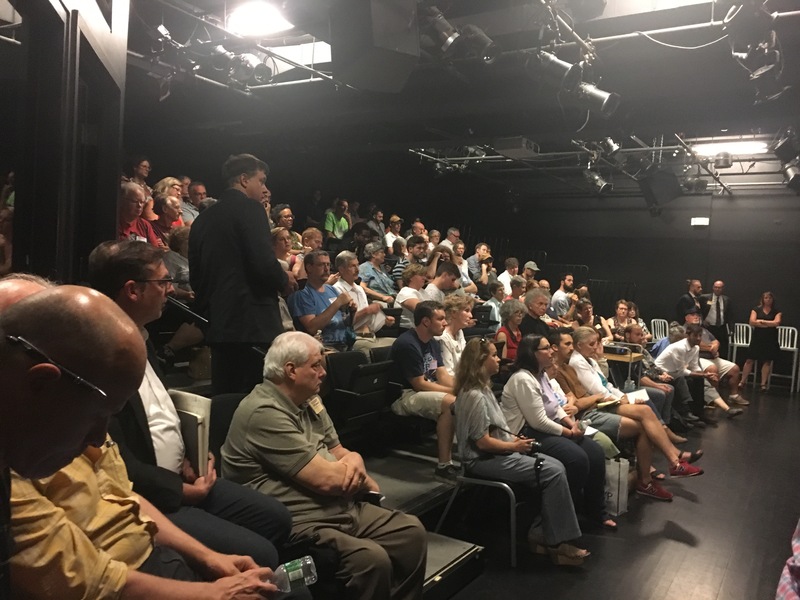 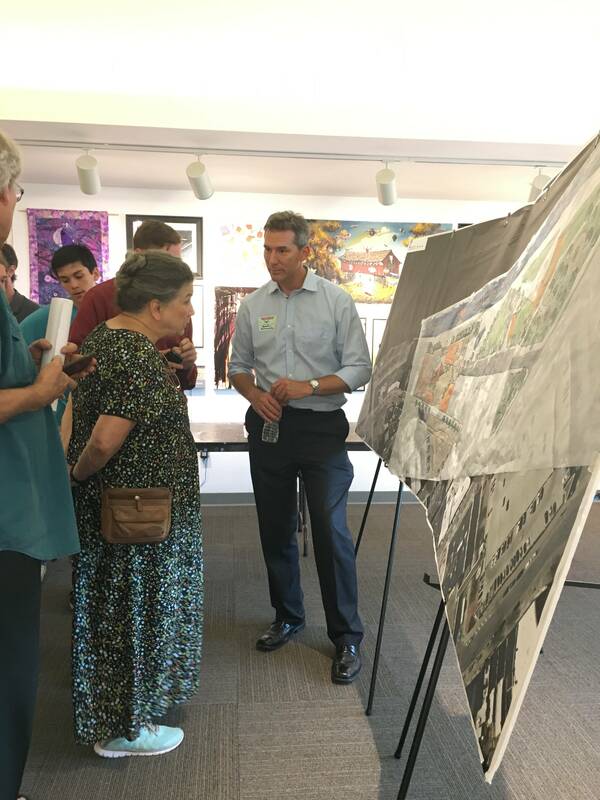 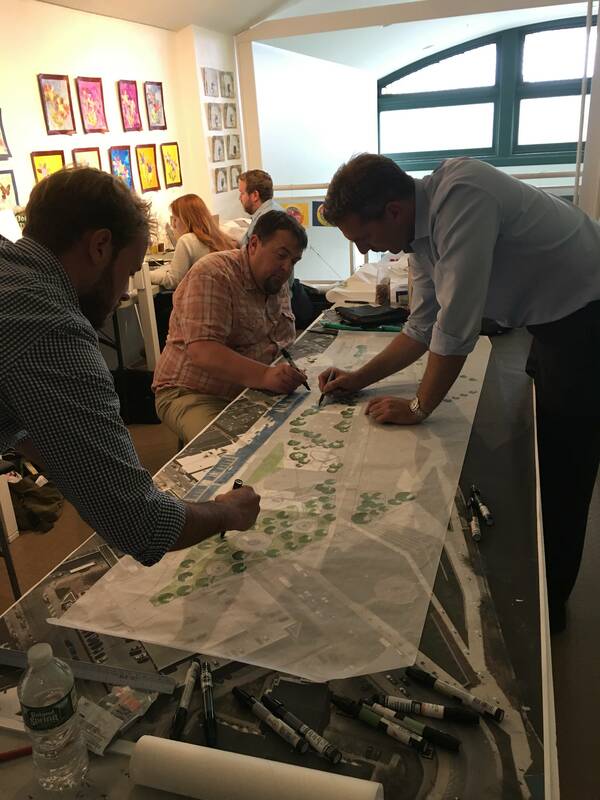 Over the summer, Place Alliance NY and River Street Planning worked with an Advisory Committee and the City’s Planning Department to refine the concept based on feedback from developers, residents and various stakeholders. 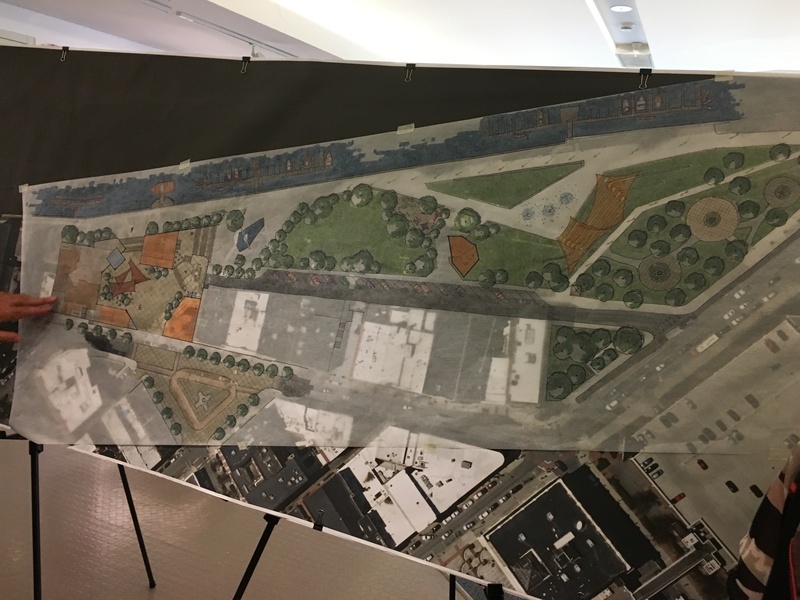 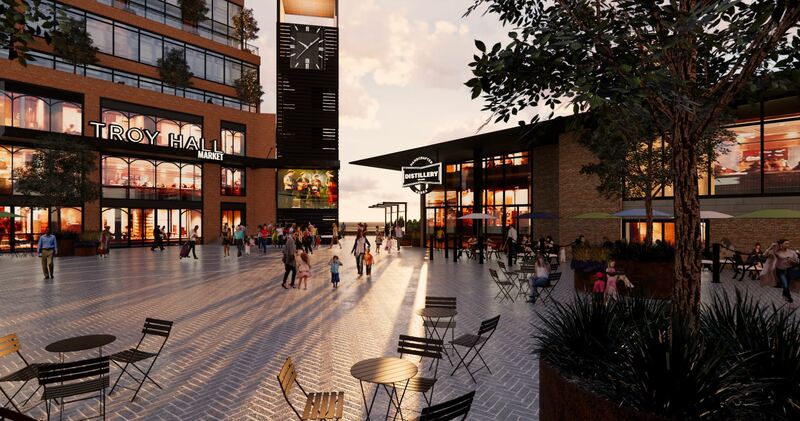 The final concept was presented back to a largely approving public on November 5th. 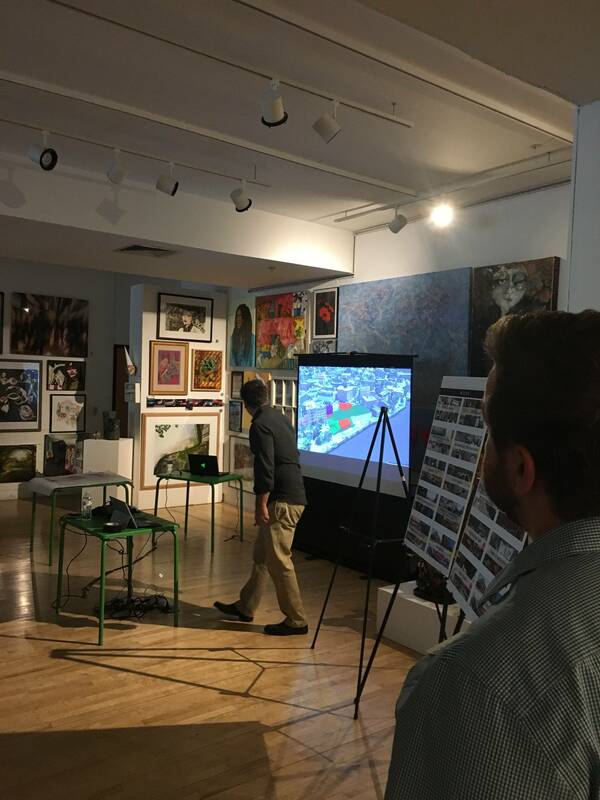 Immediately following the presentation, the City has begun leading our team through the next phase of work. 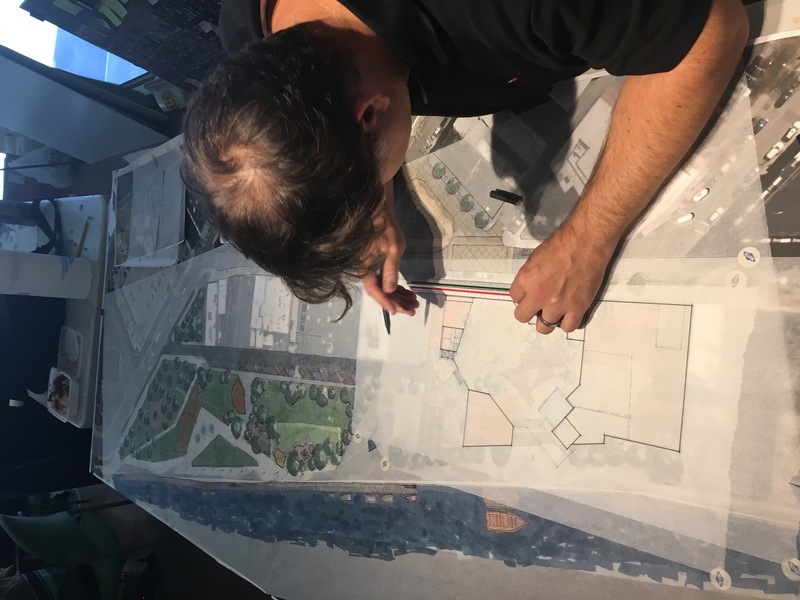 Over the next few months, our efforts will be directed at further analyzing project feasibility and identifying the right partnerships to forge the path to a realized project that best reflects our shared vision for the site.